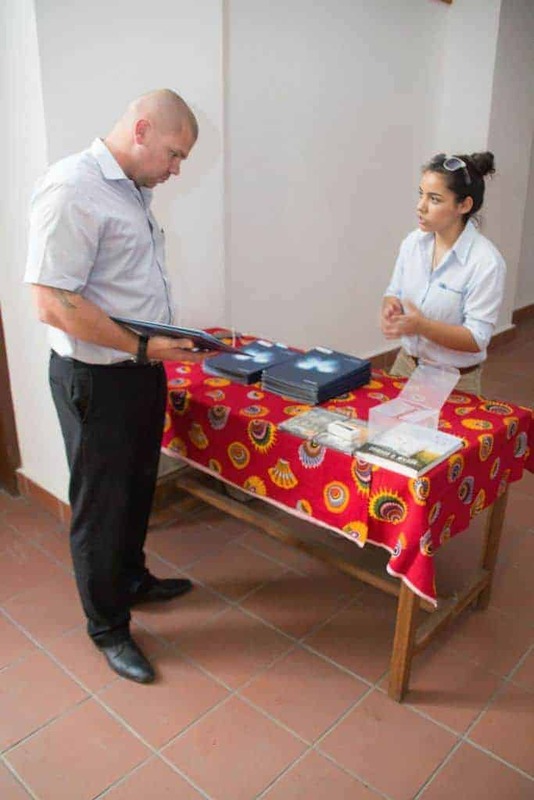 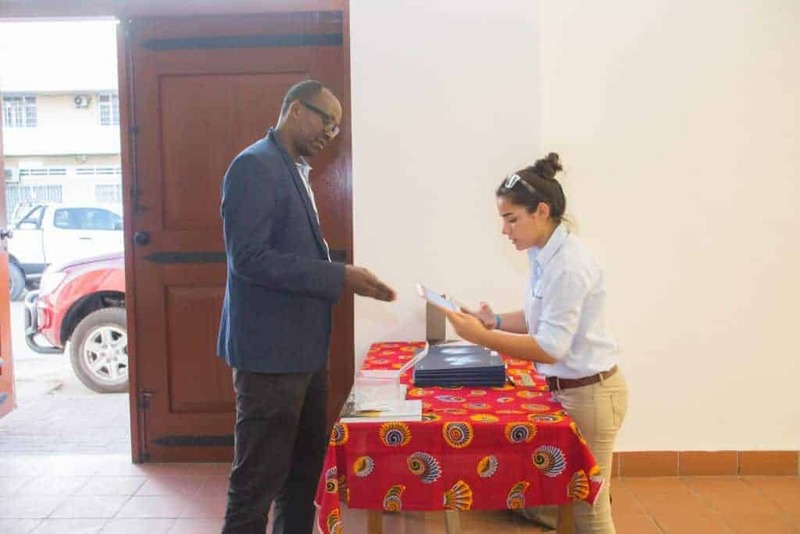 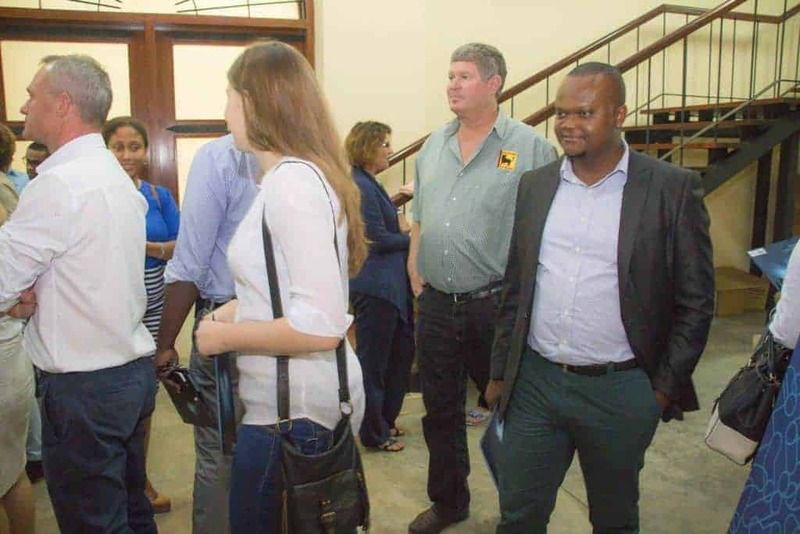 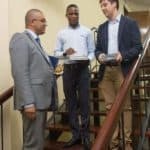 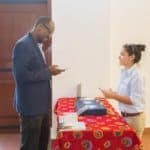 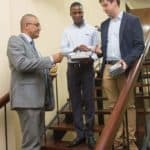 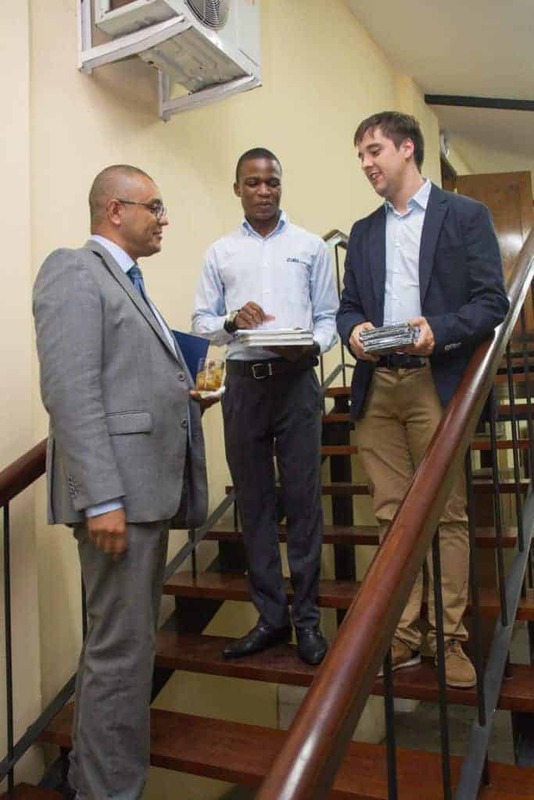 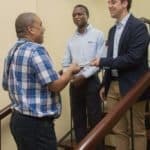 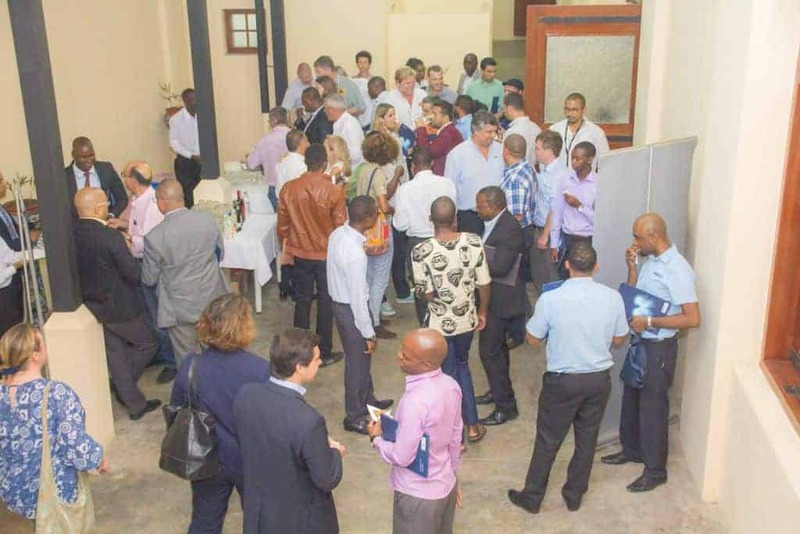 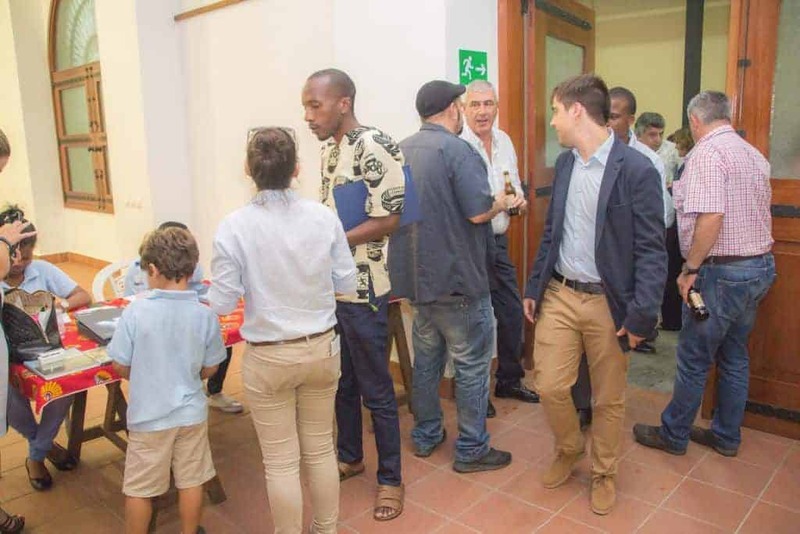 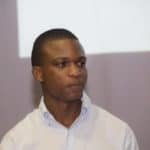 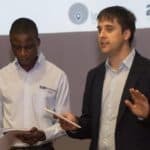 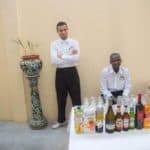 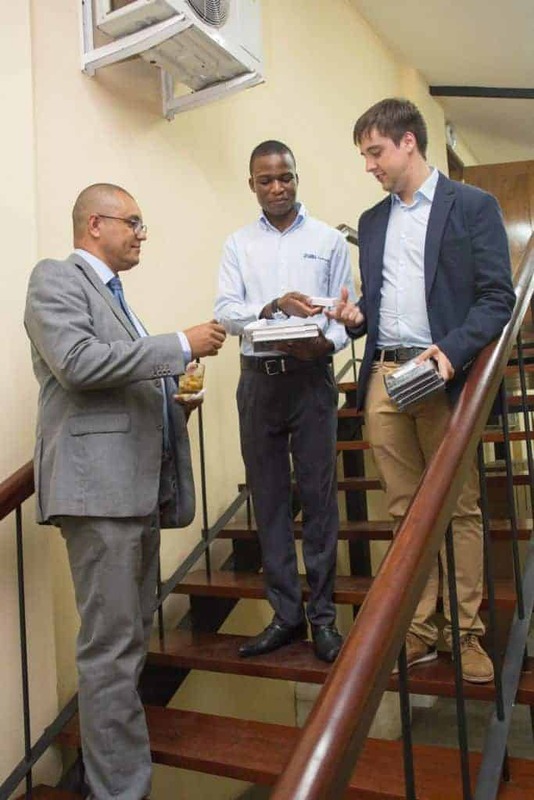 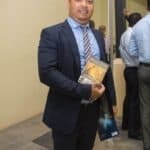 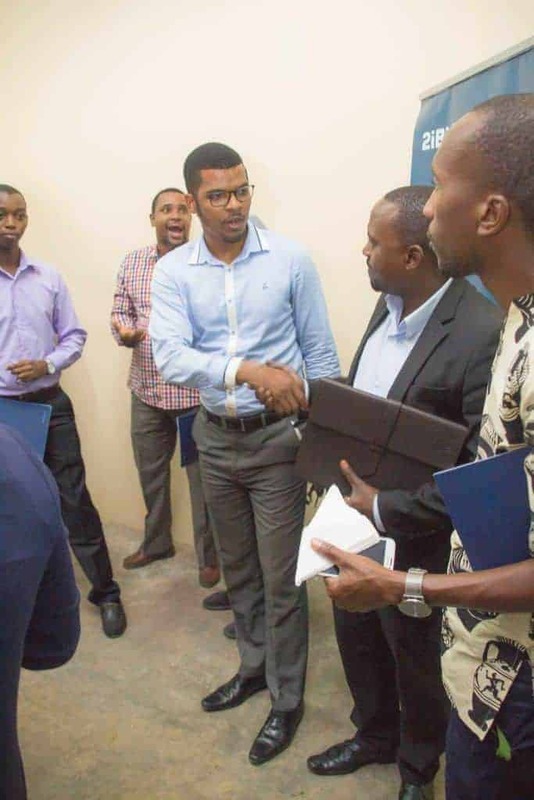 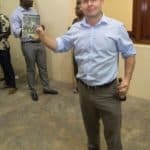 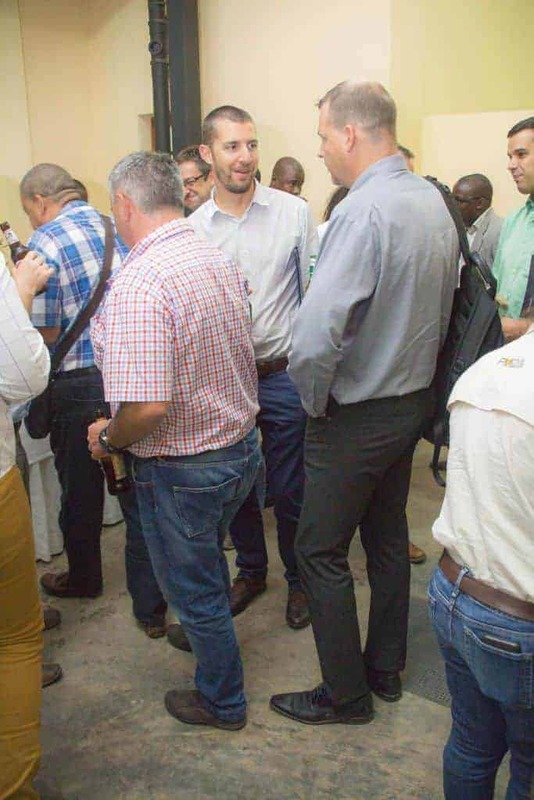 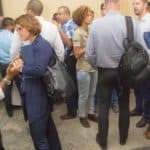 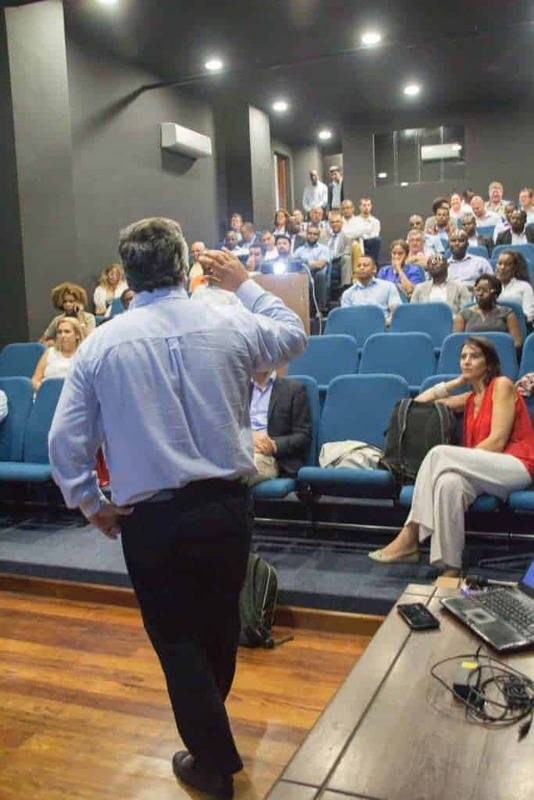 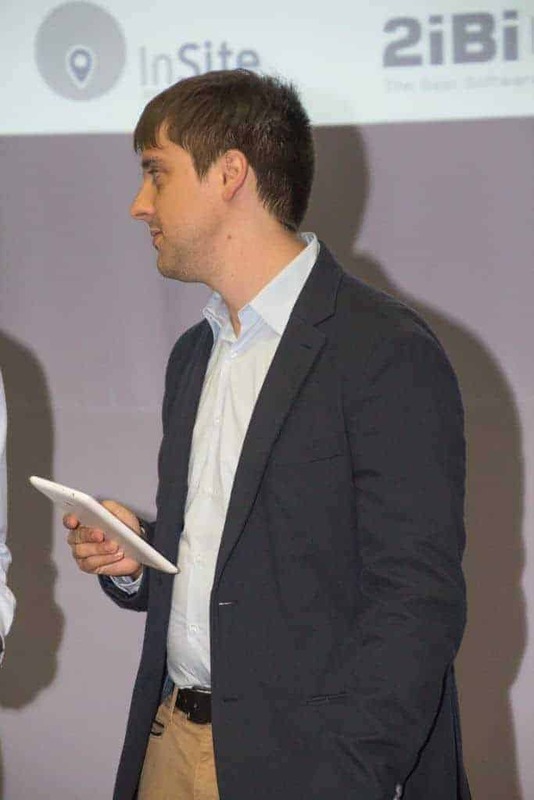 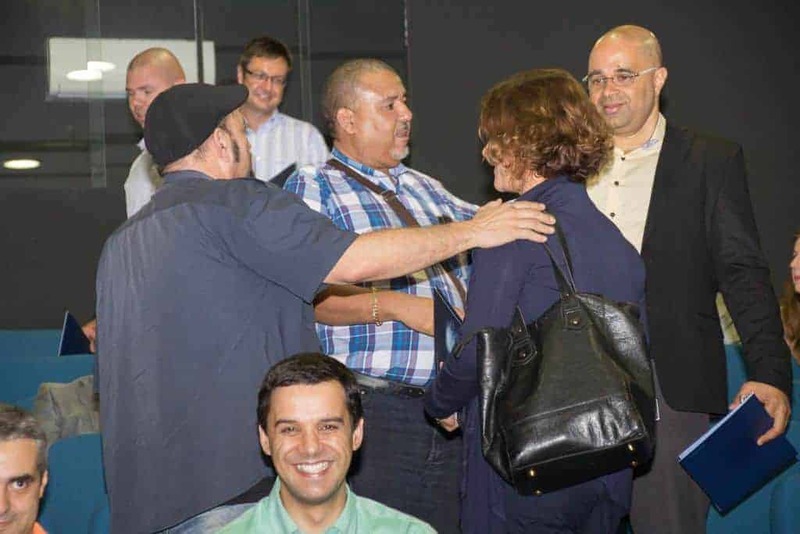 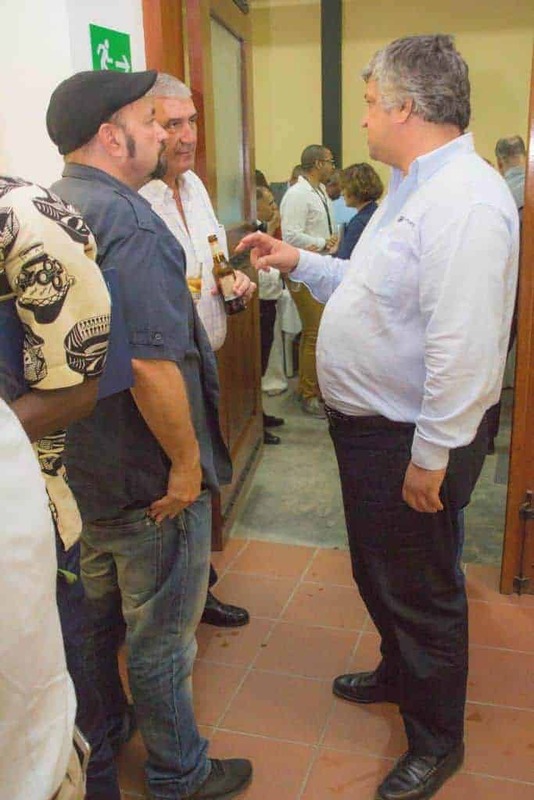 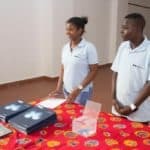 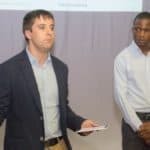 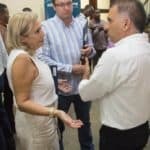 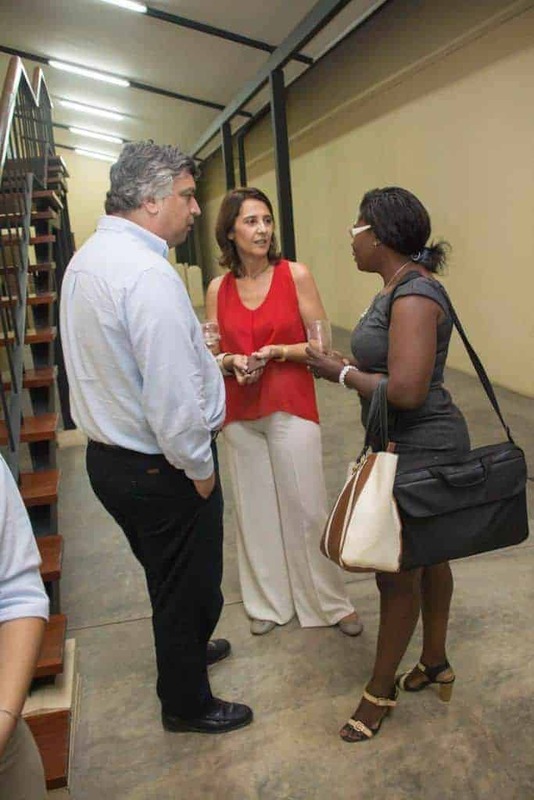 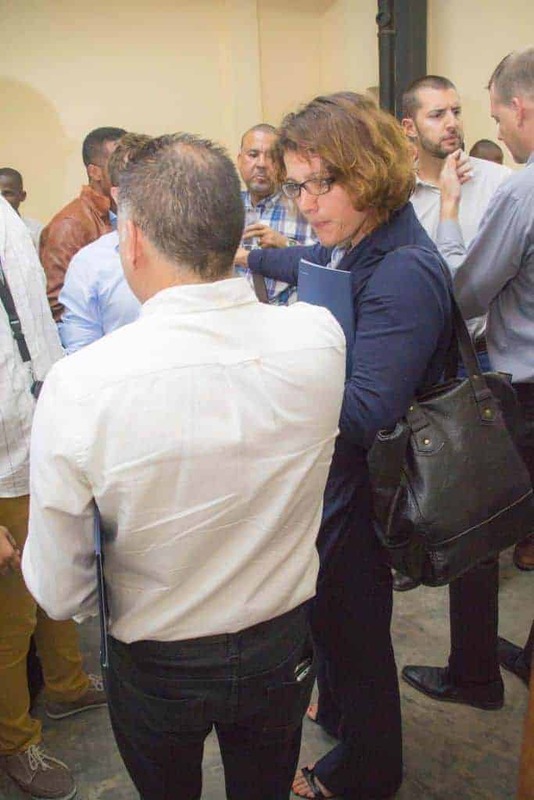 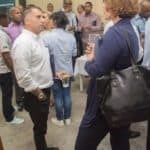 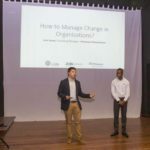 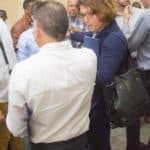 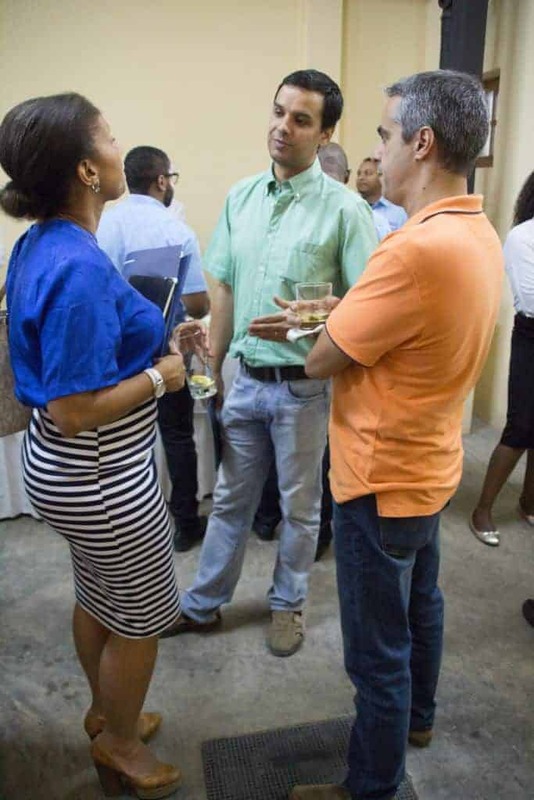 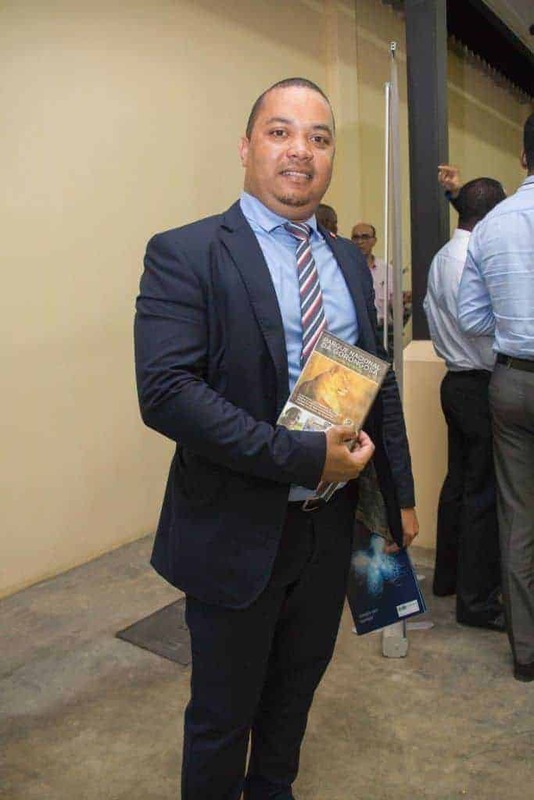 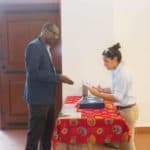 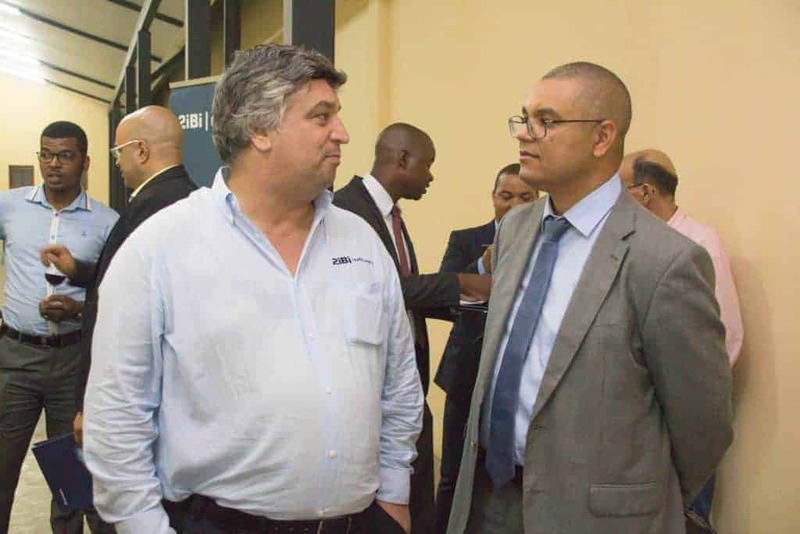 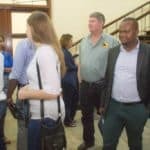 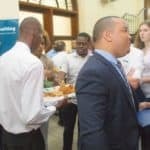 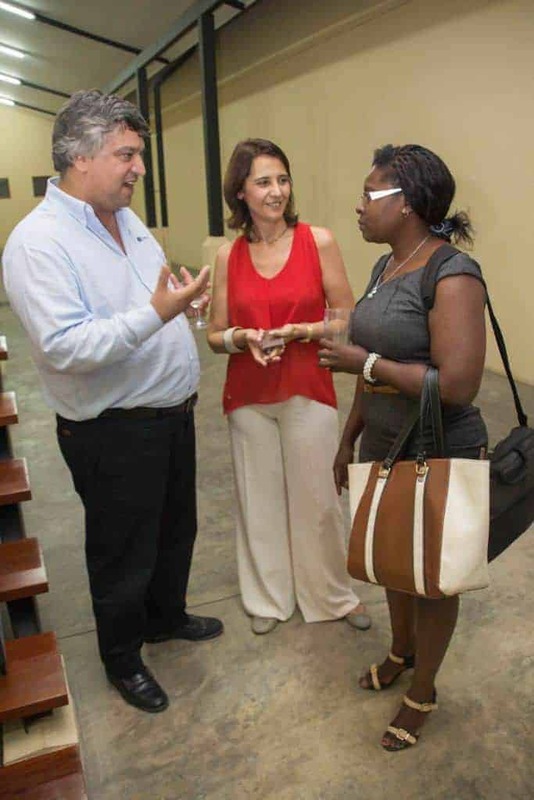 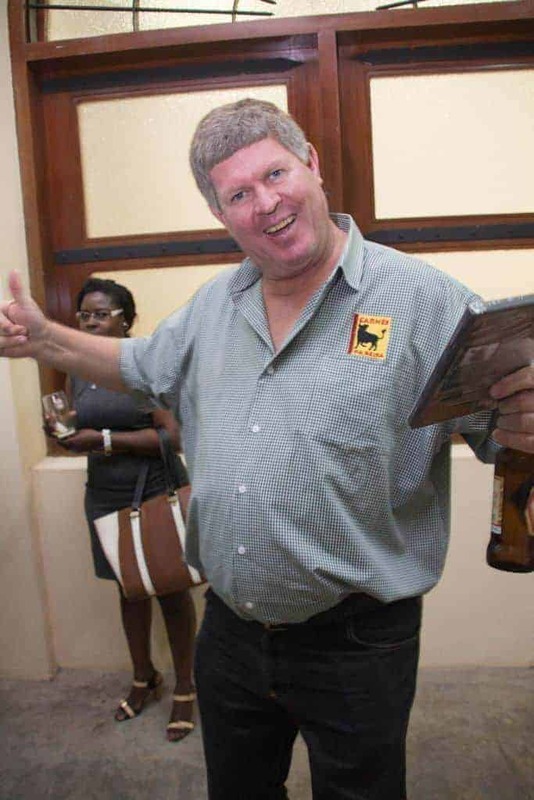 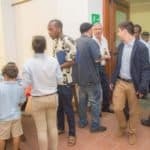 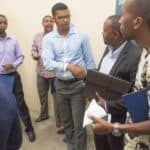 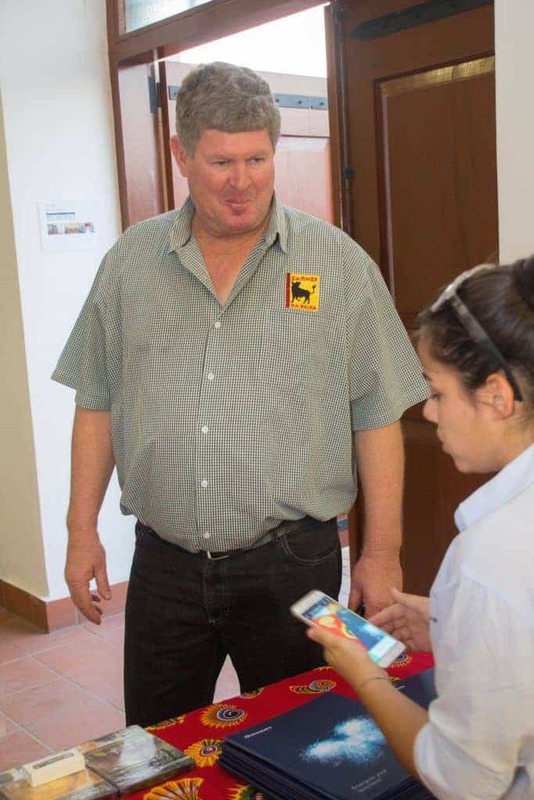 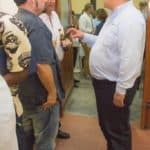 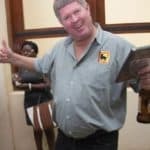 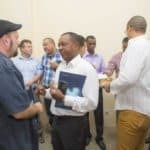 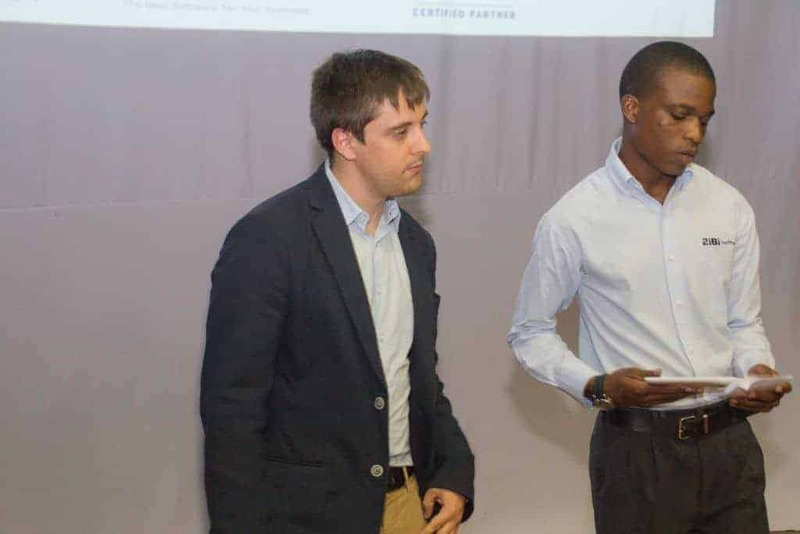 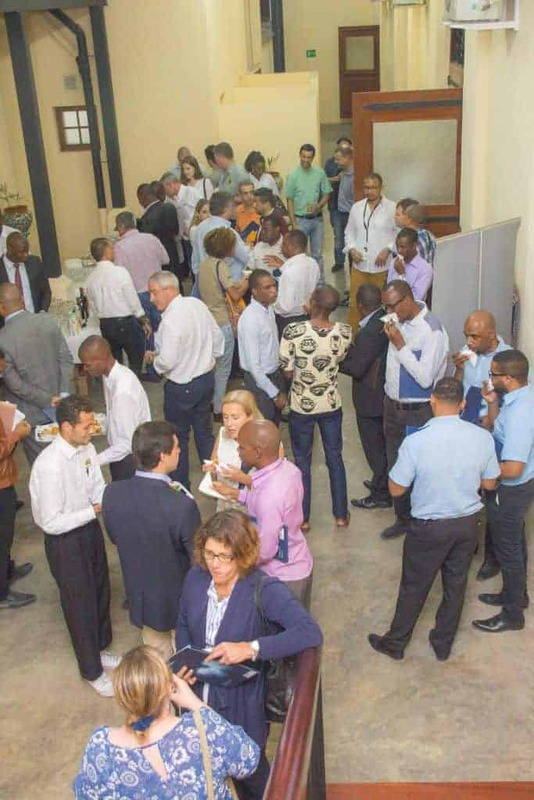 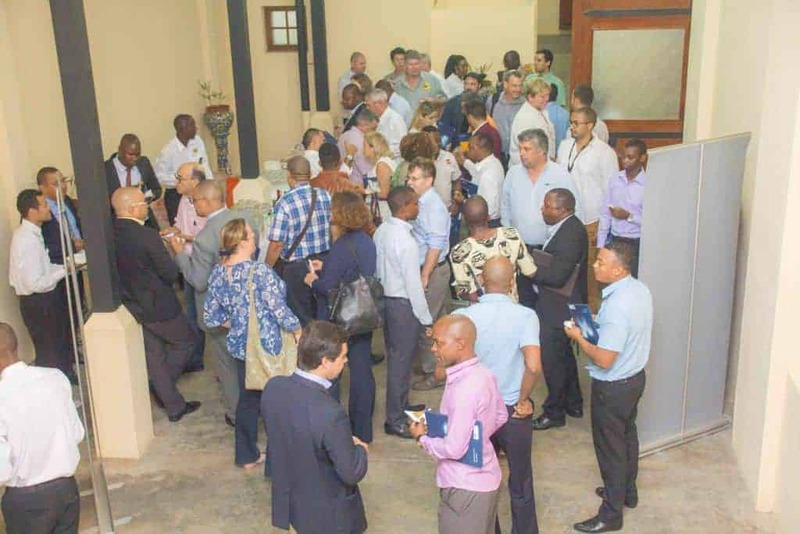 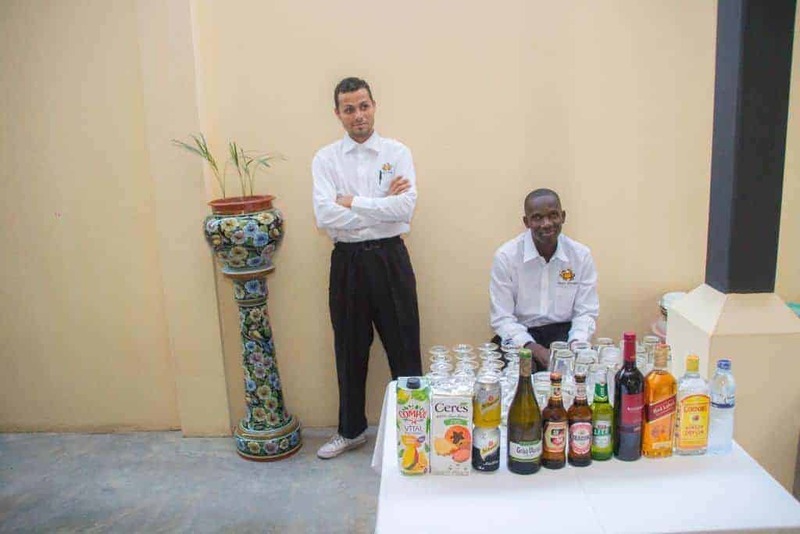 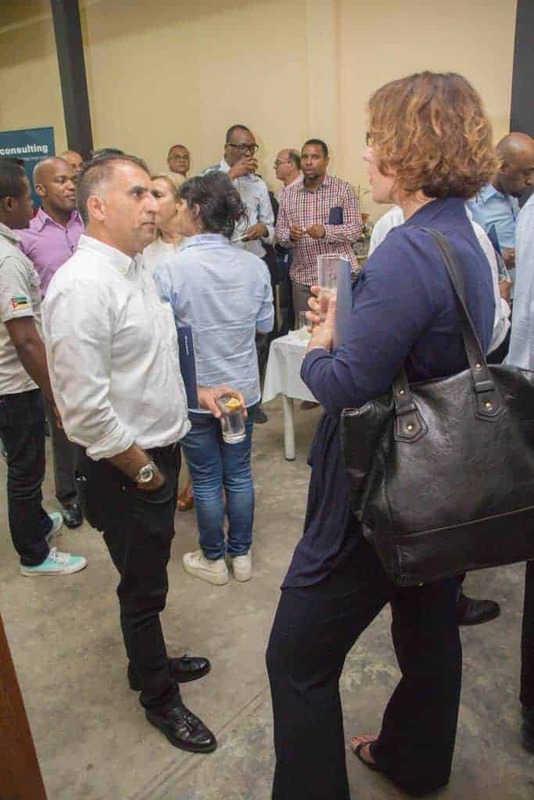 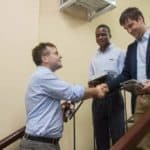 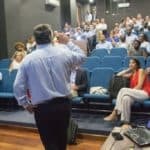 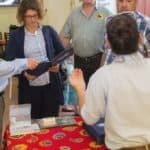 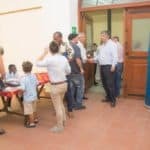 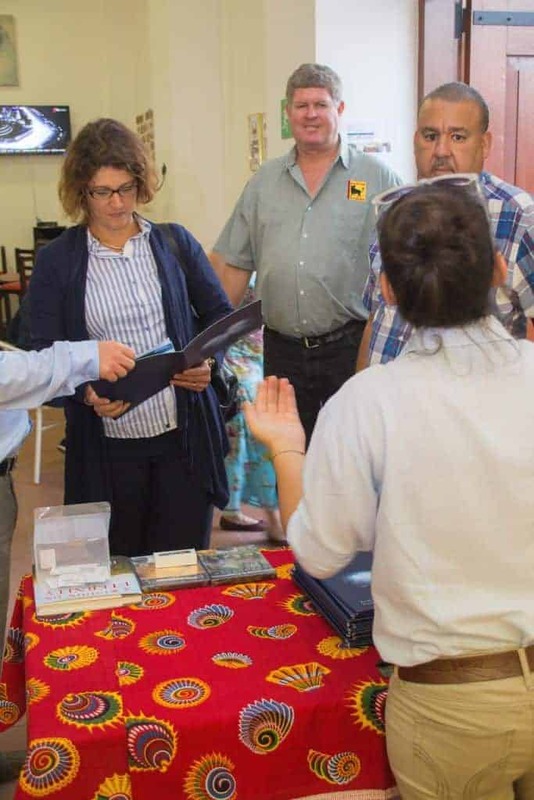 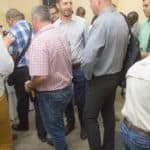 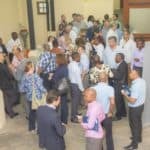 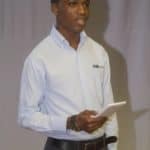 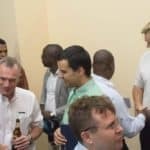 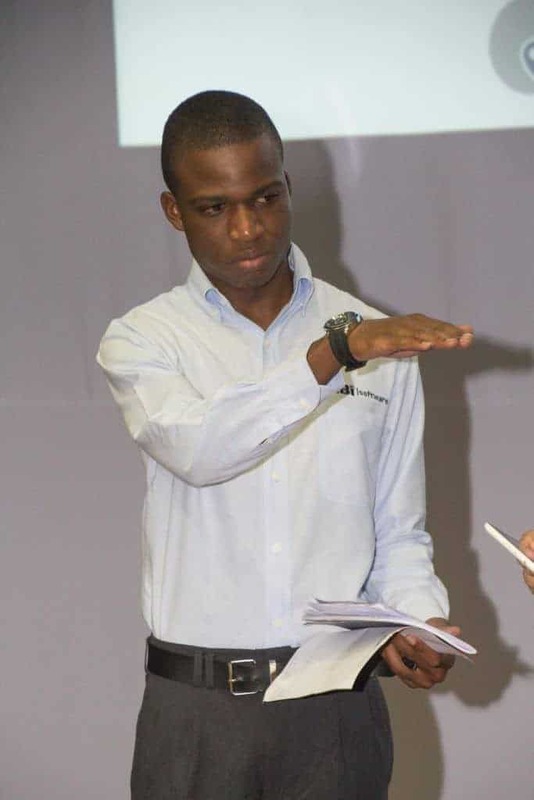 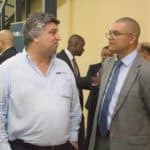 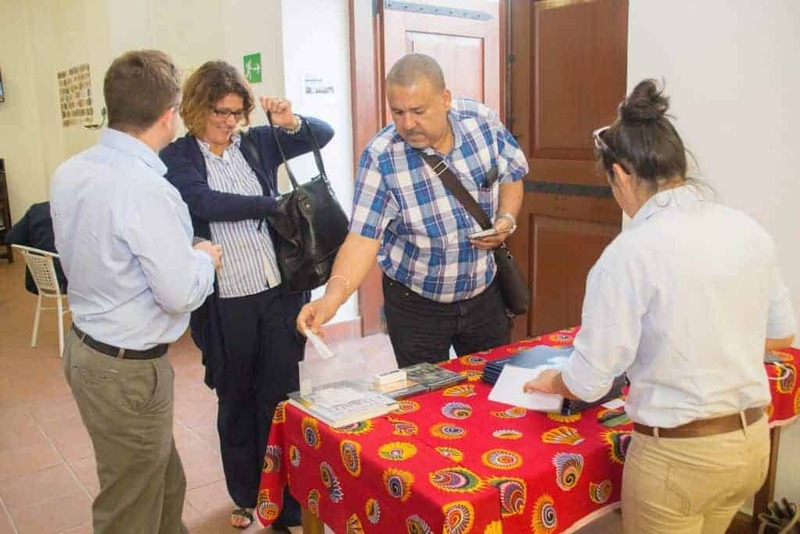 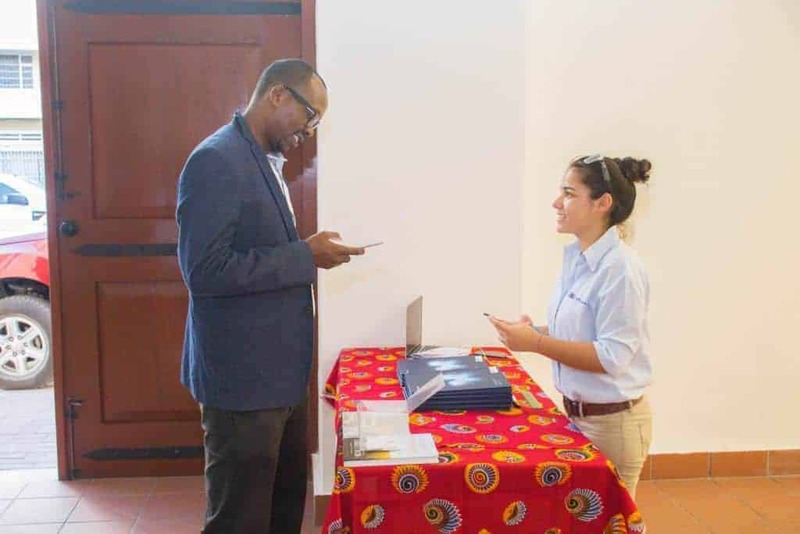 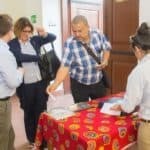 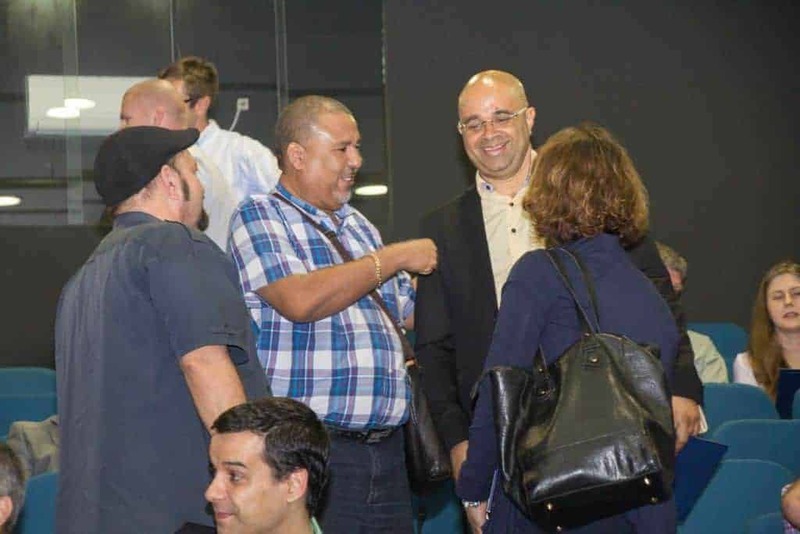 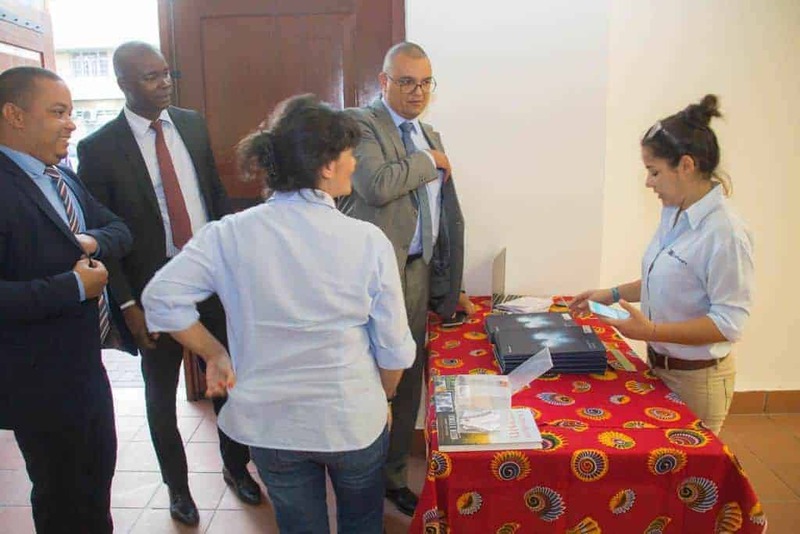 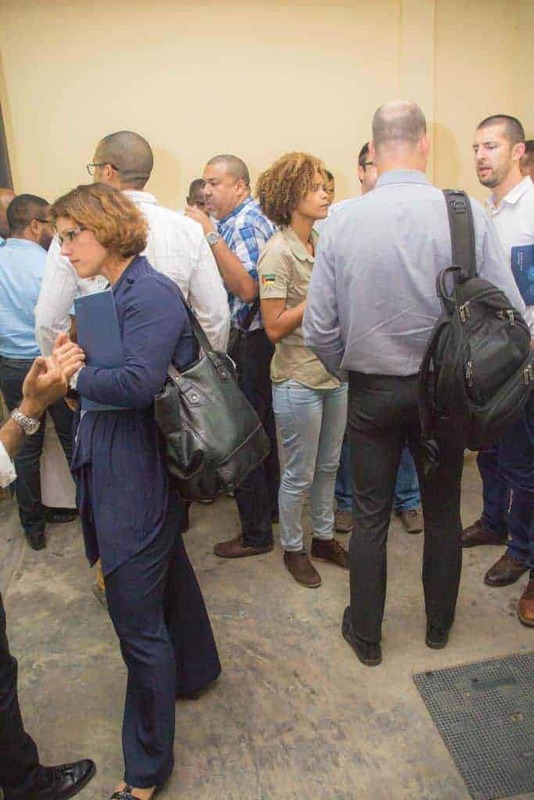 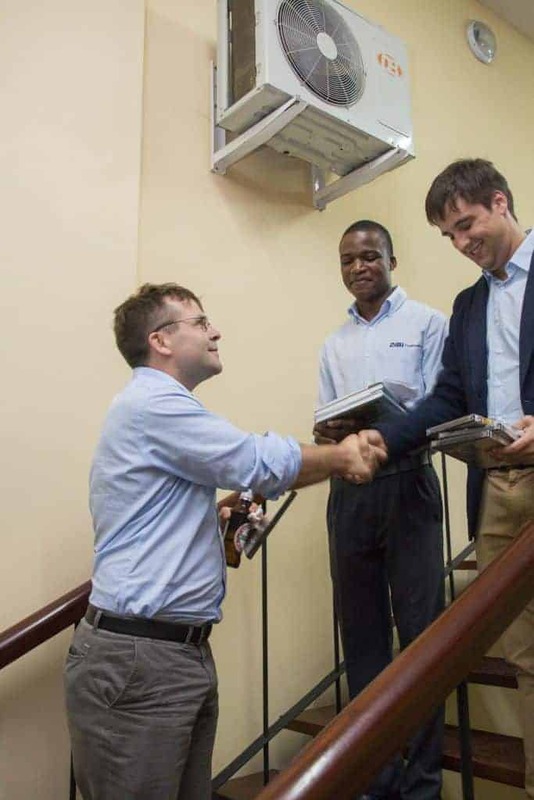 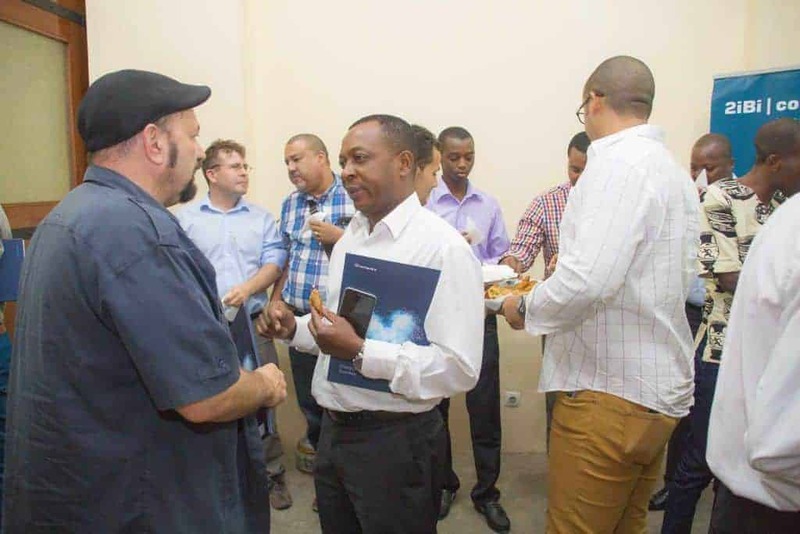 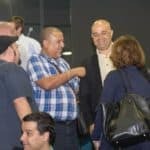 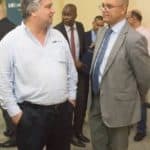 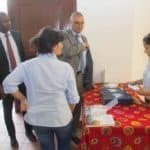 Networking was back in Beira on 20 September last month. 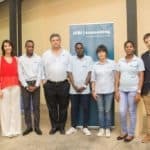 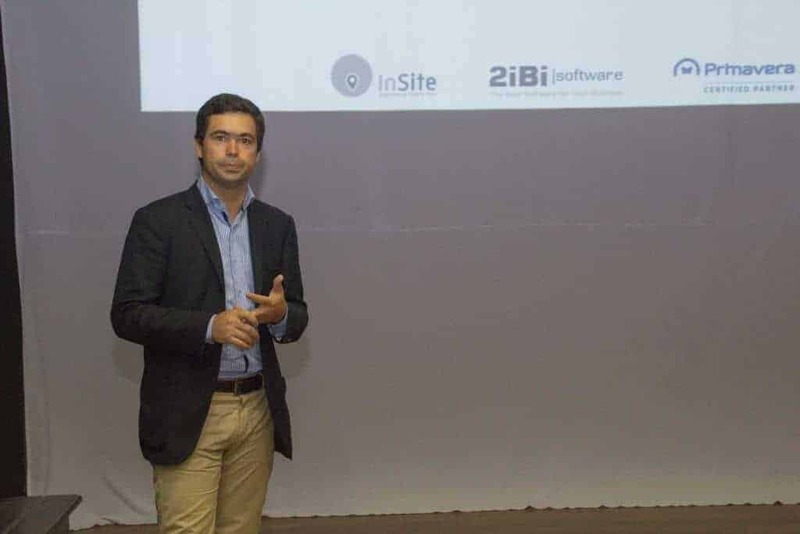 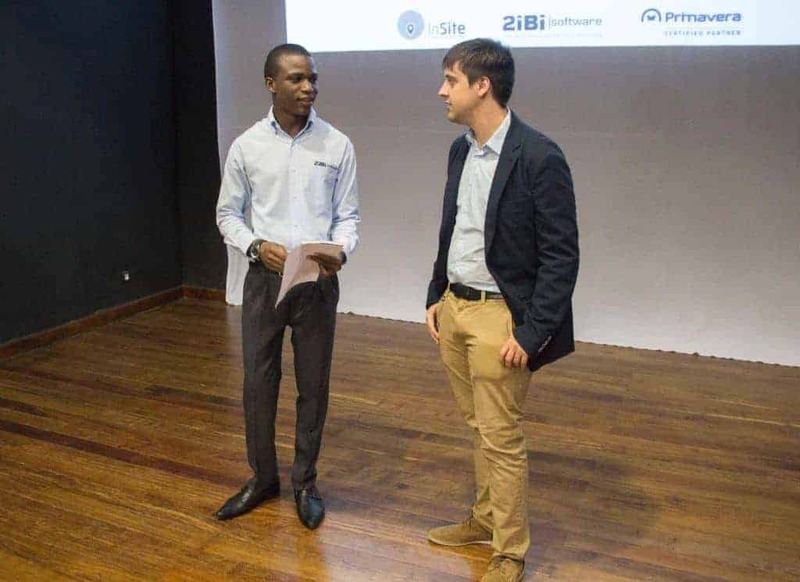 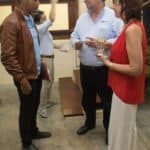 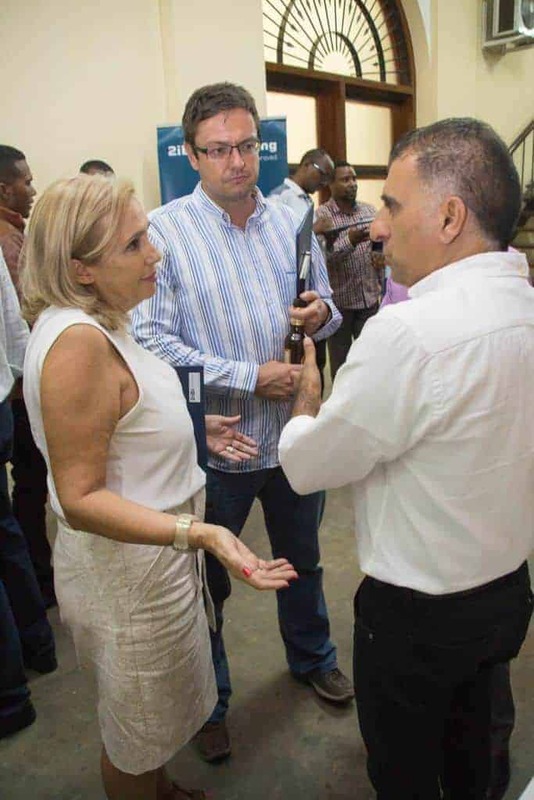 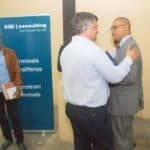 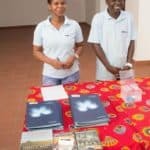 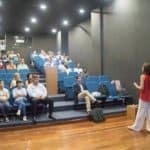 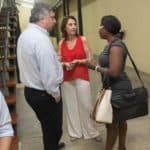 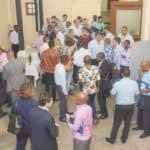 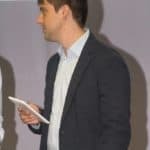 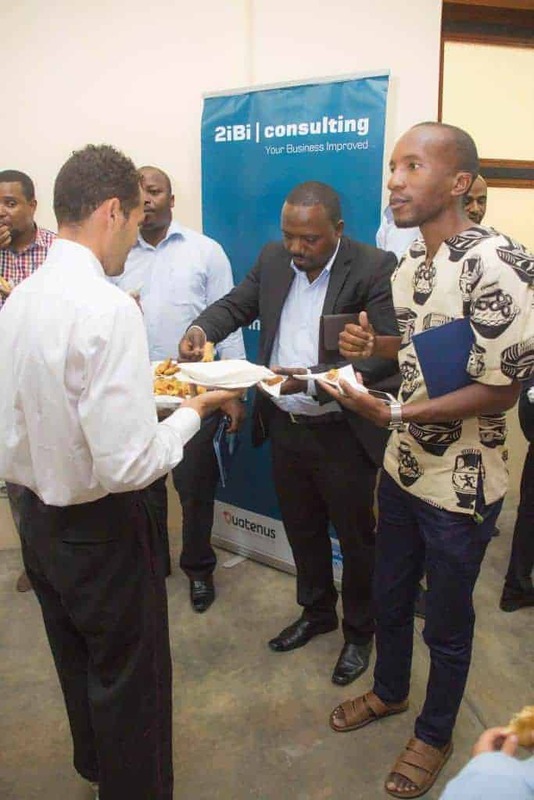 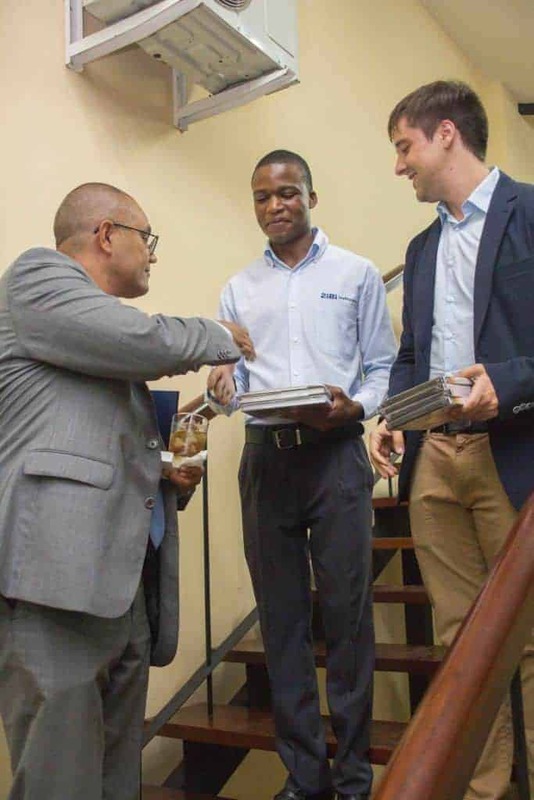 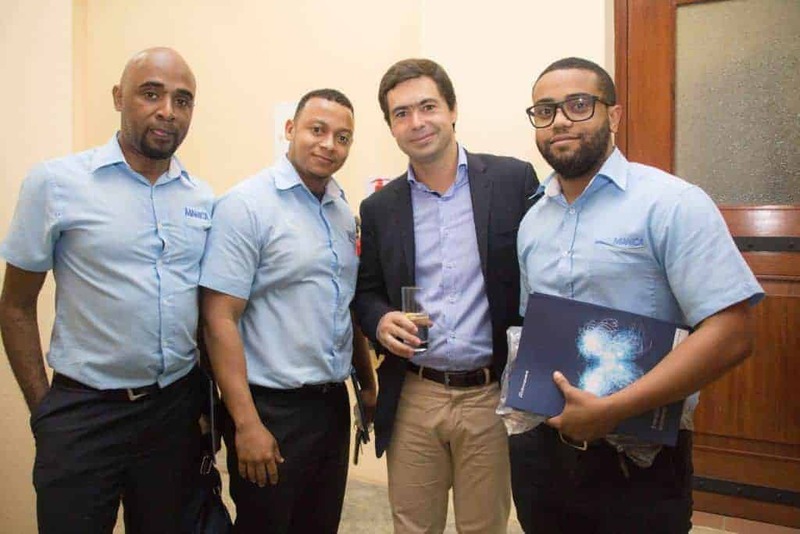 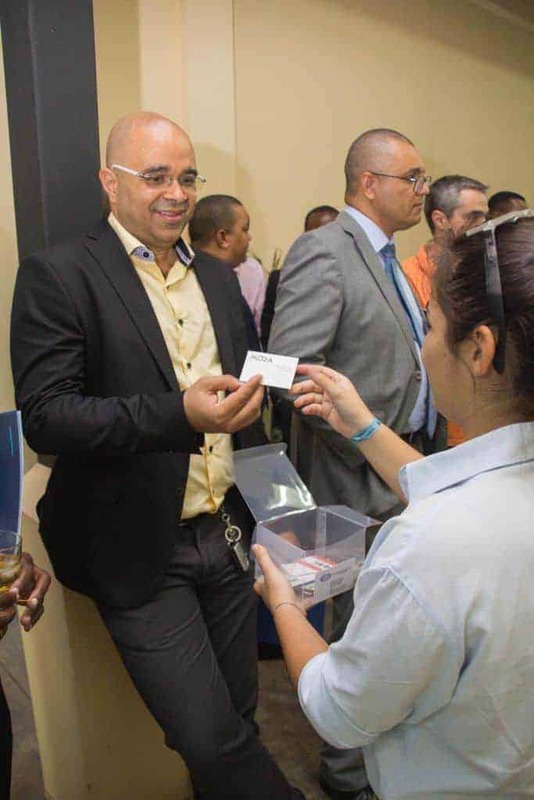 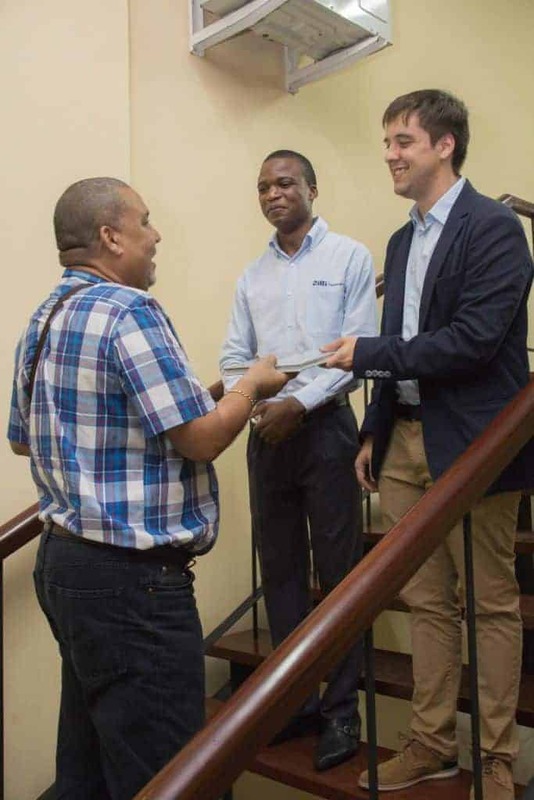 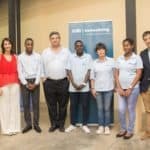 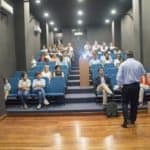 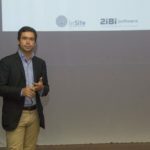 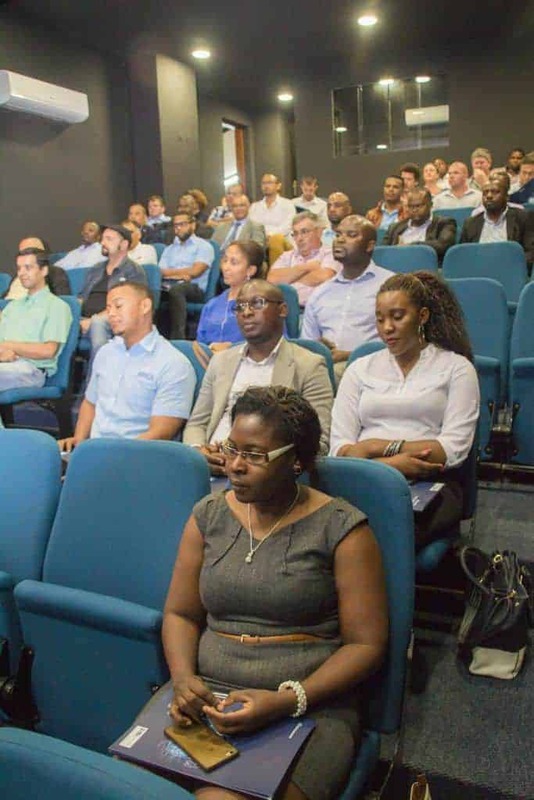 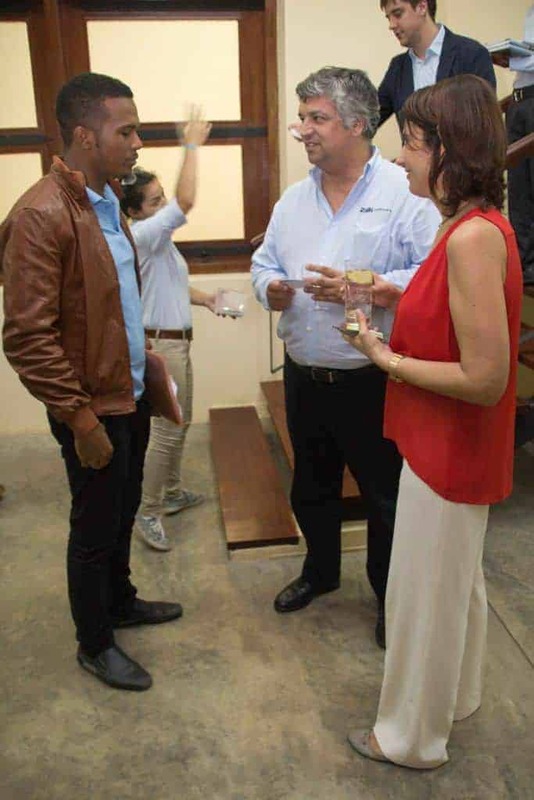 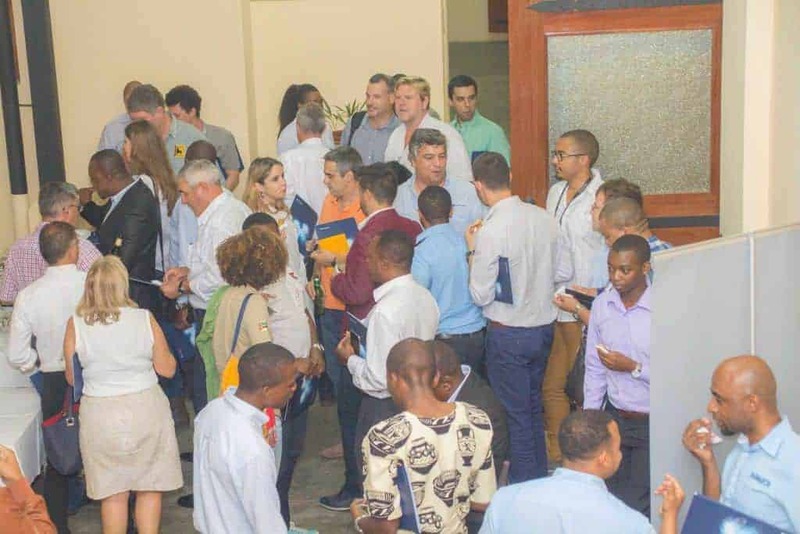 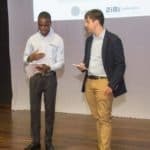 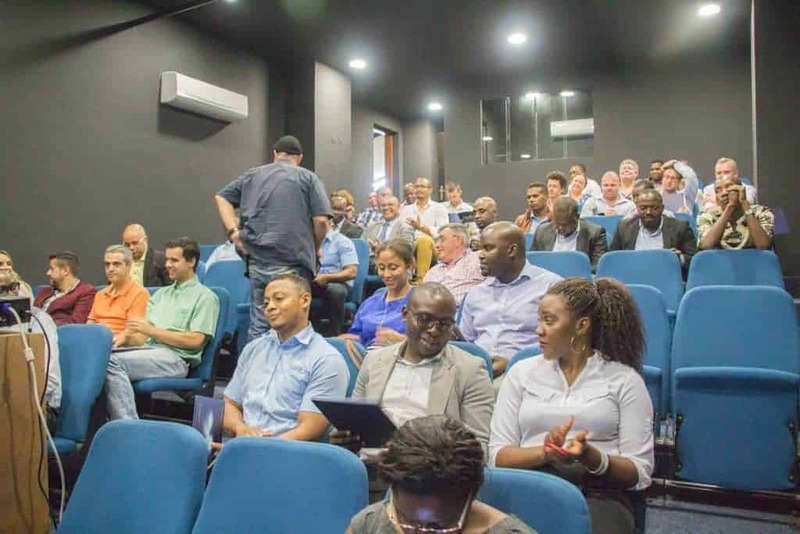 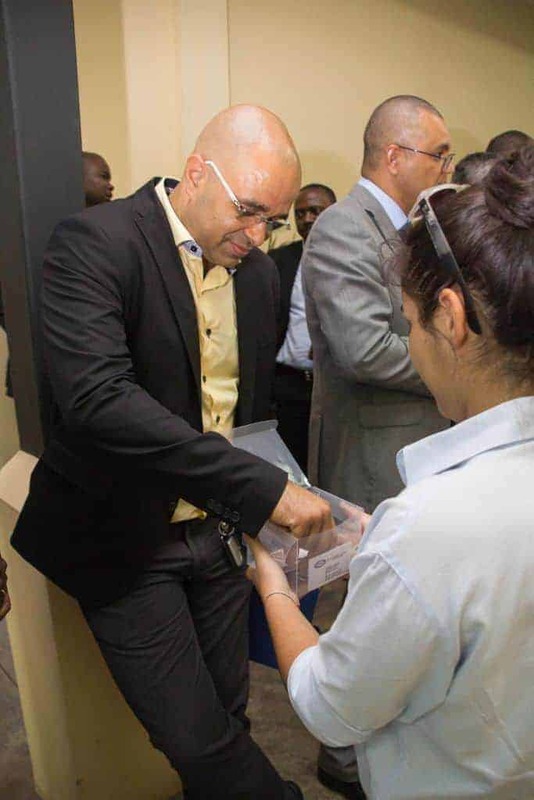 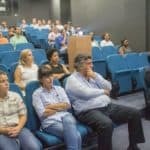 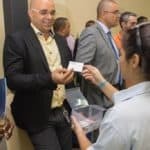 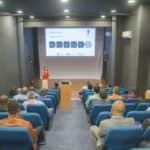 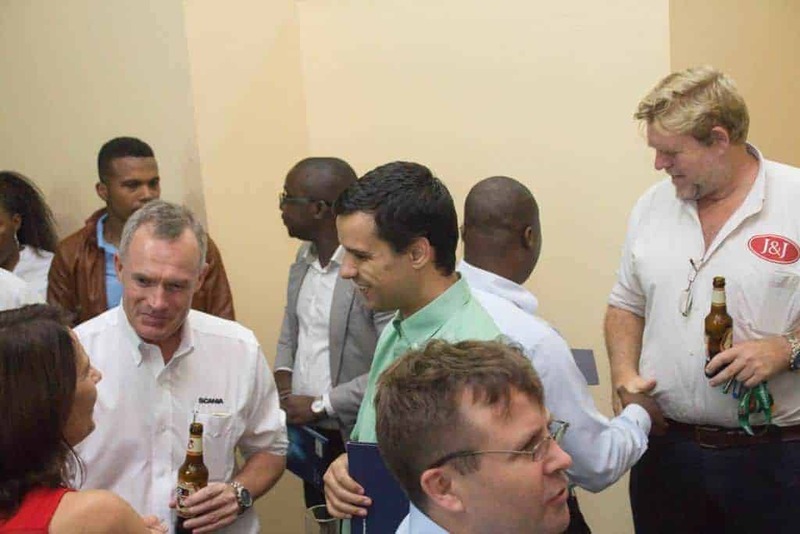 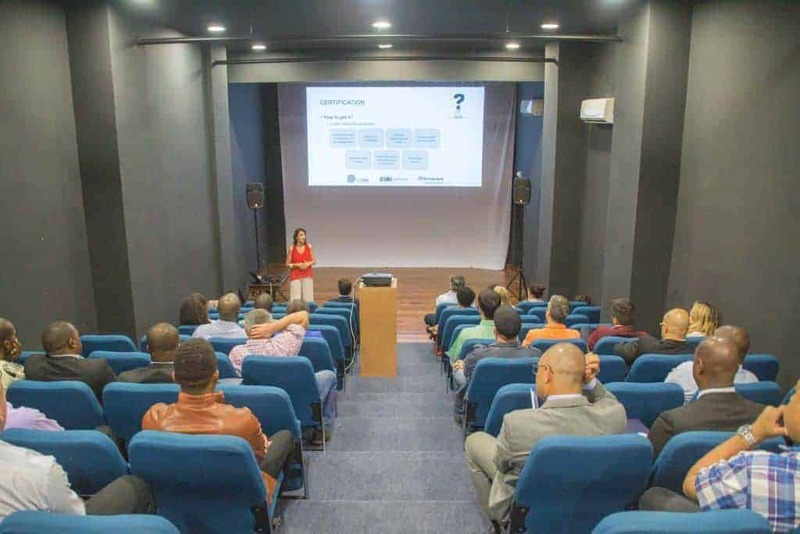 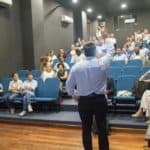 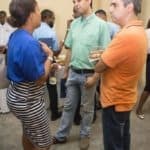 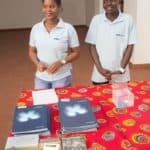 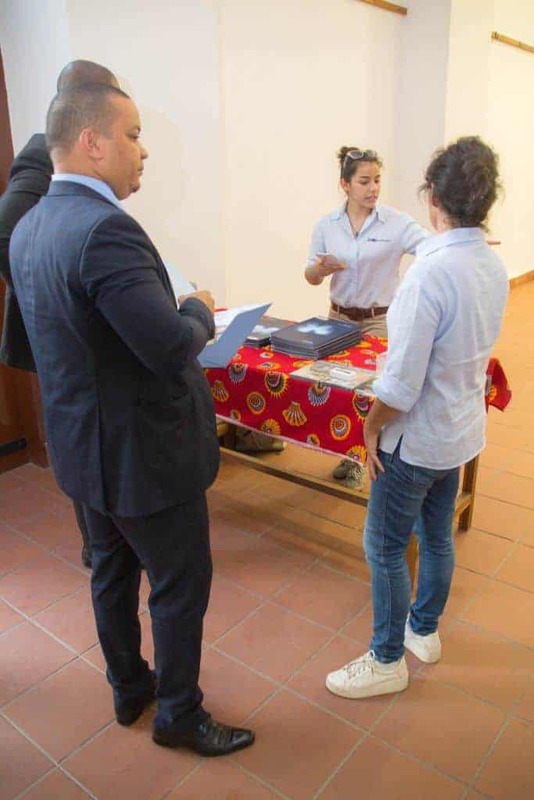 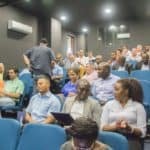 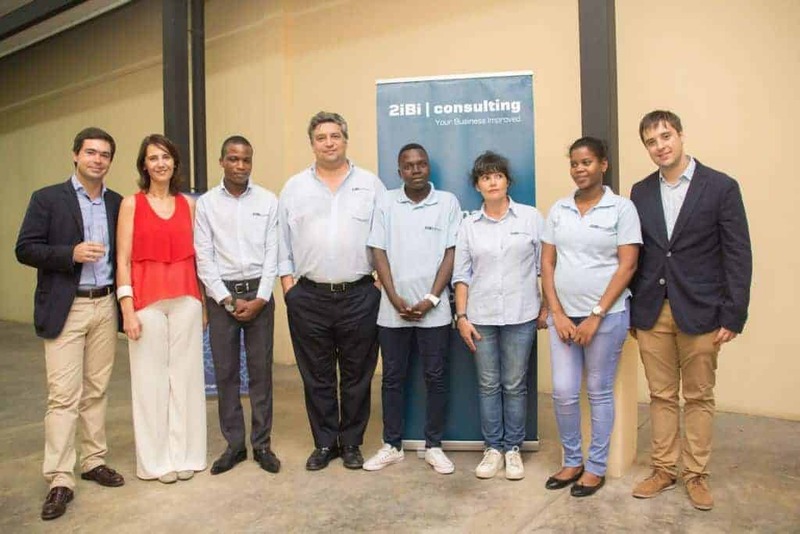 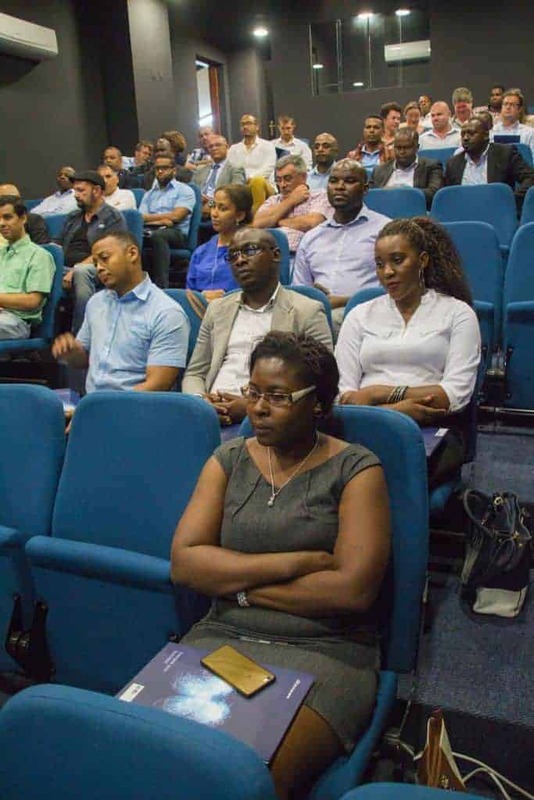 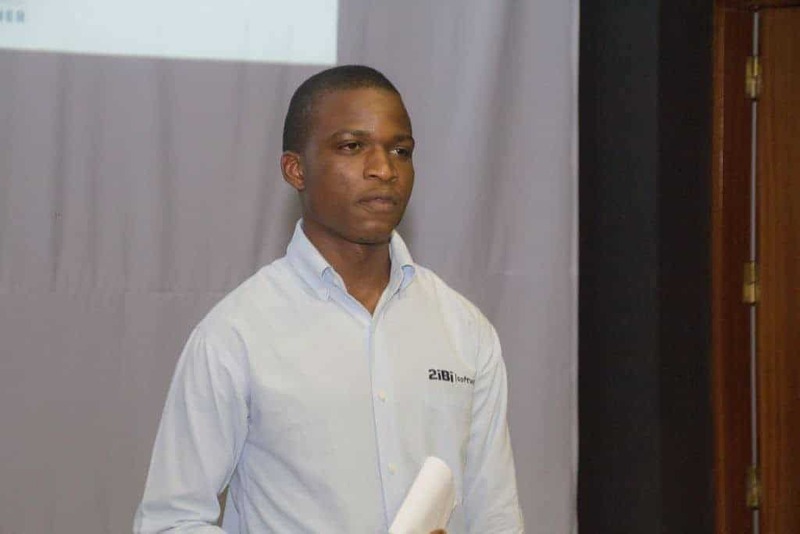 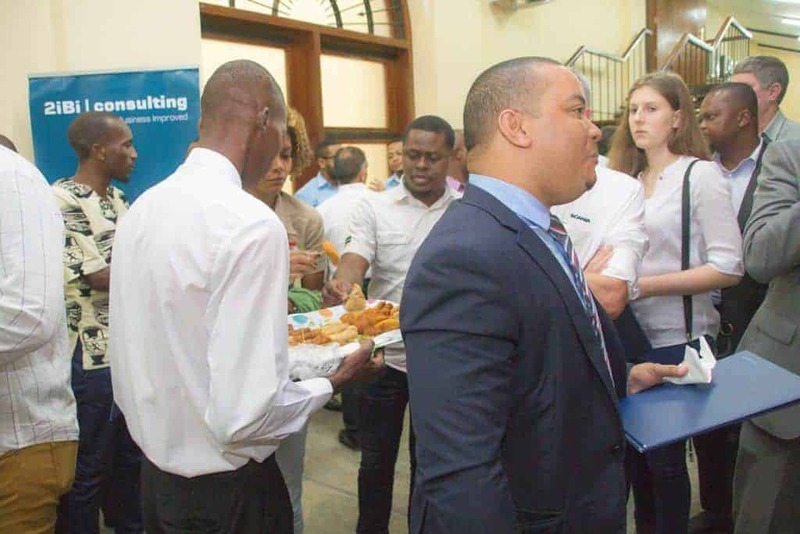 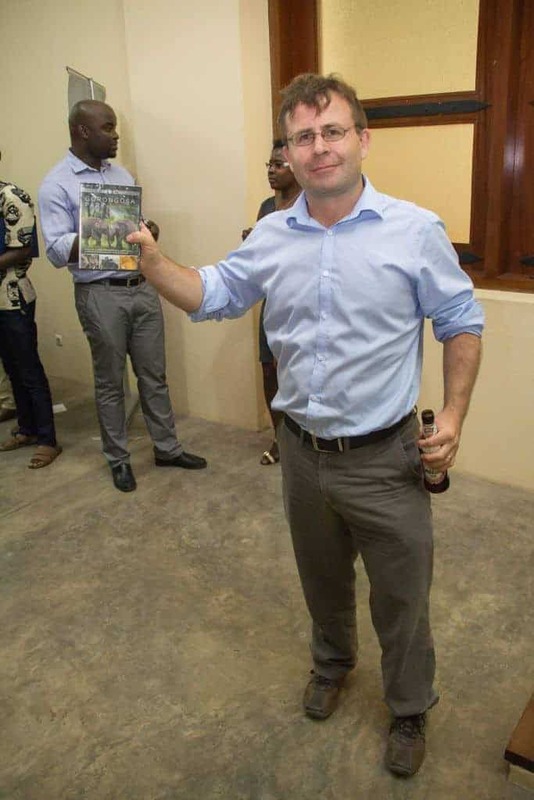 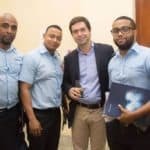 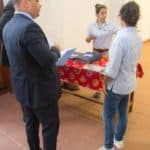 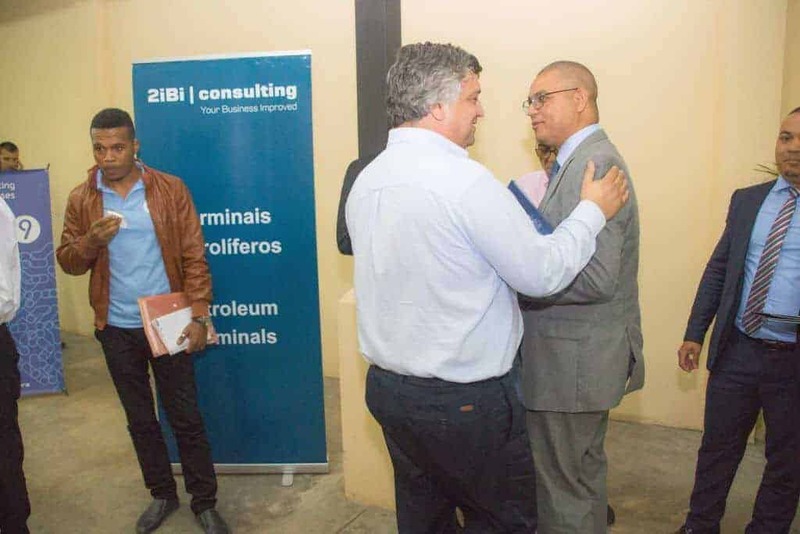 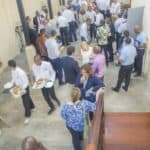 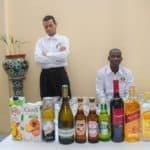 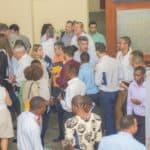 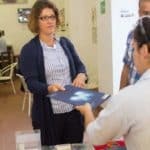 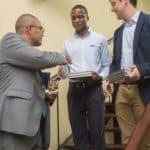 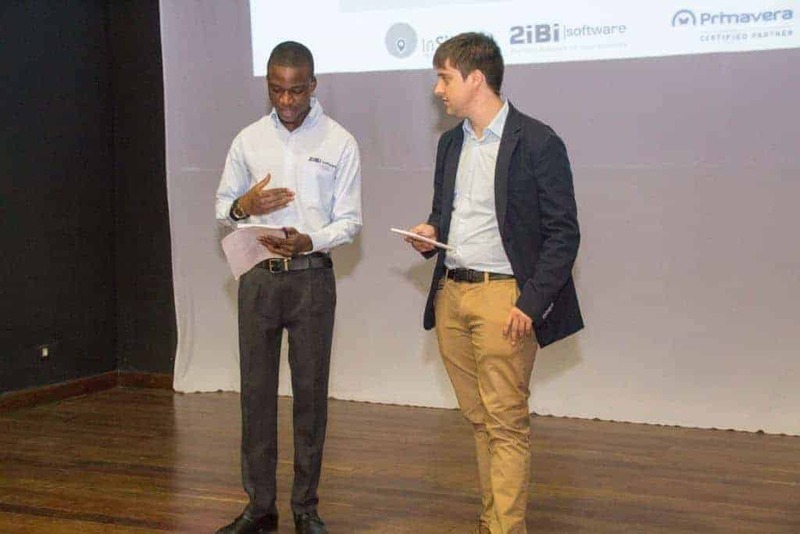 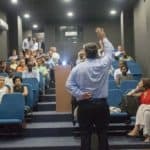 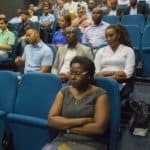 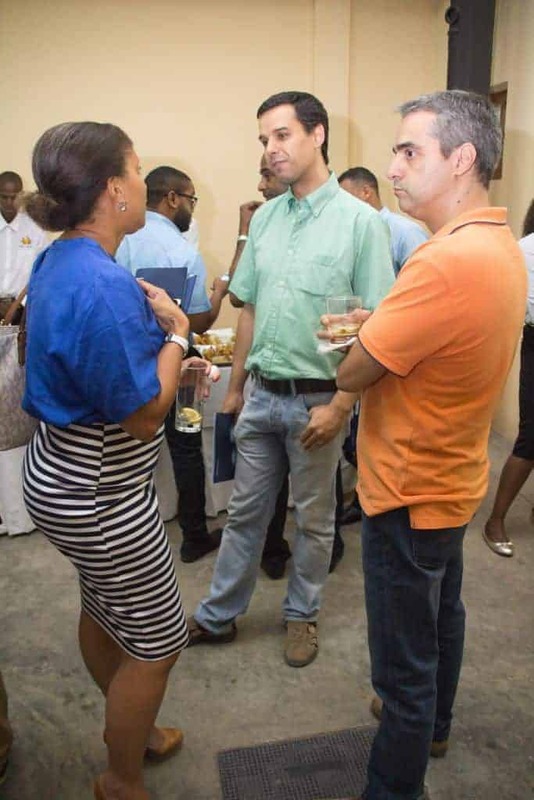 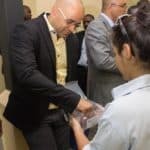 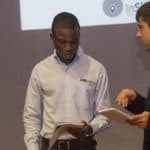 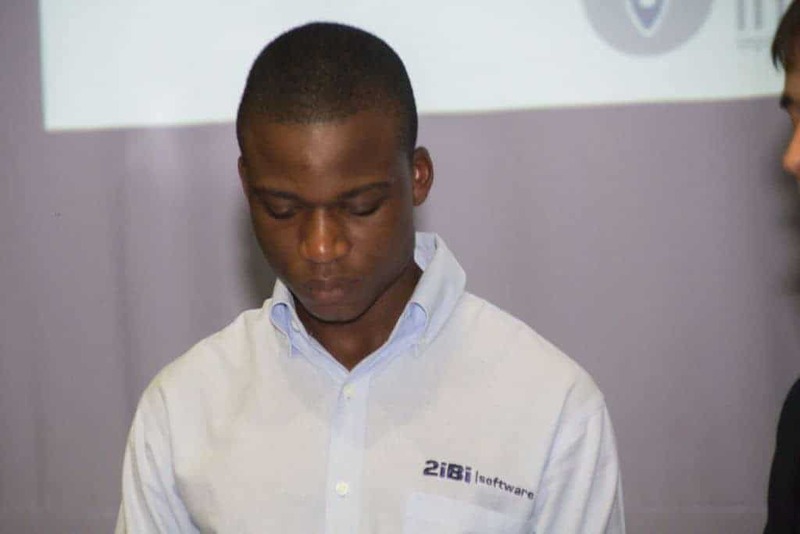 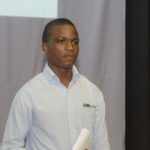 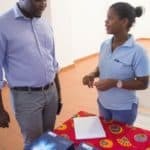 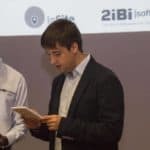 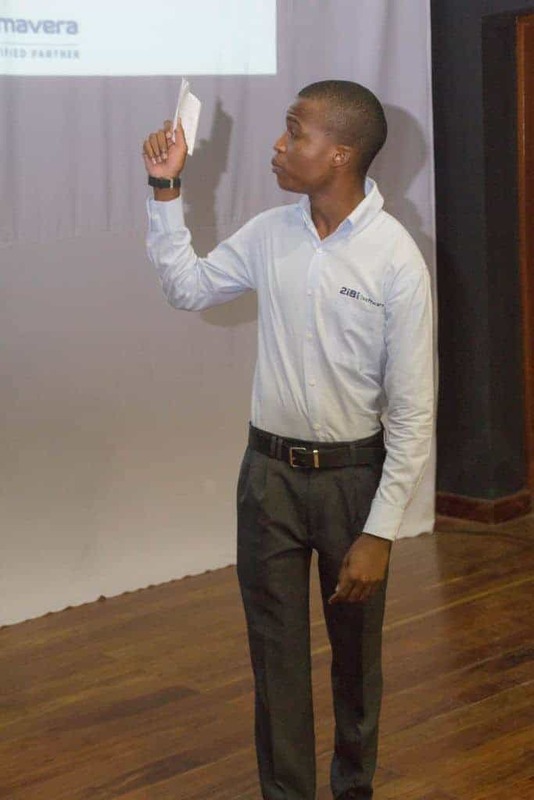 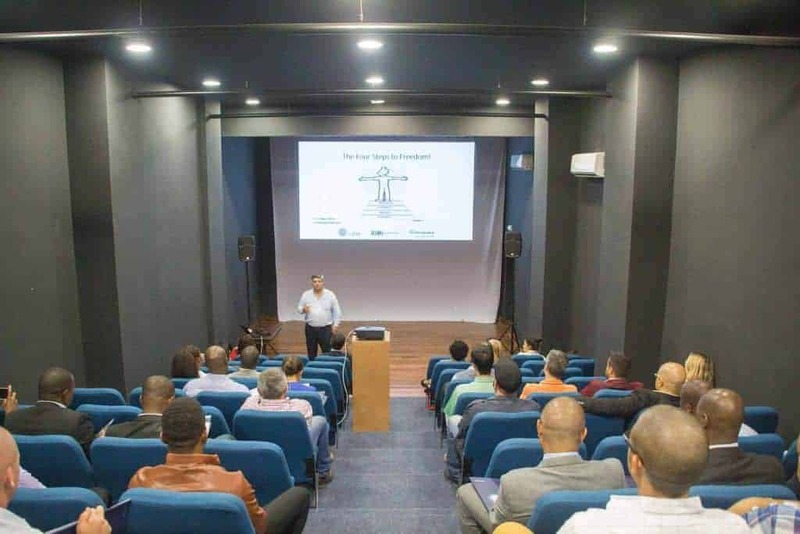 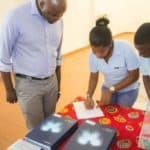 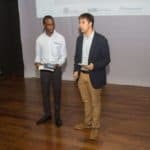 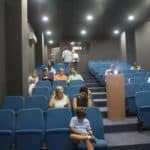 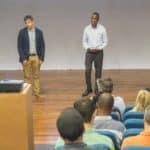 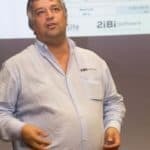 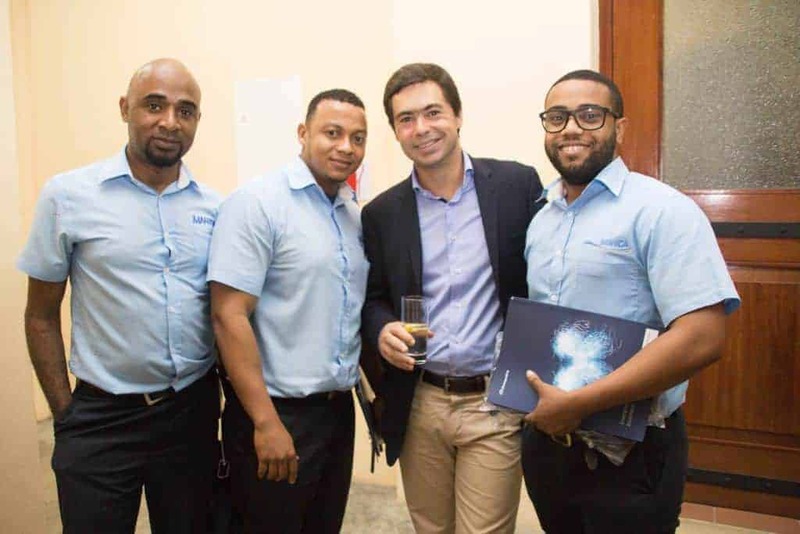 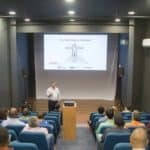 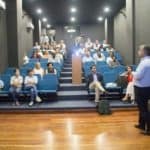 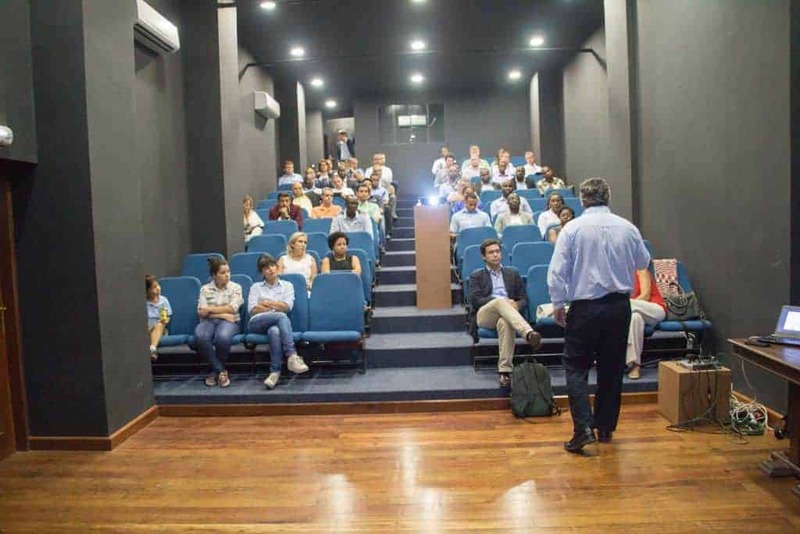 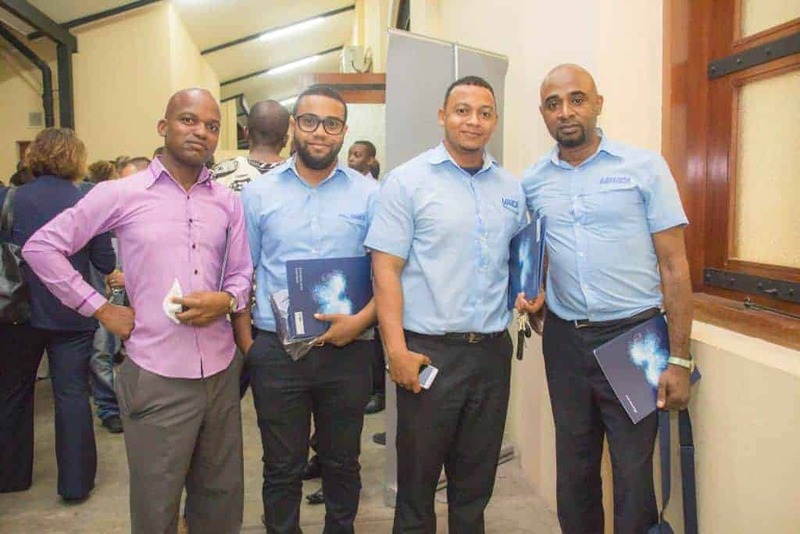 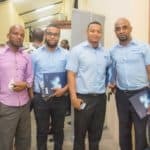 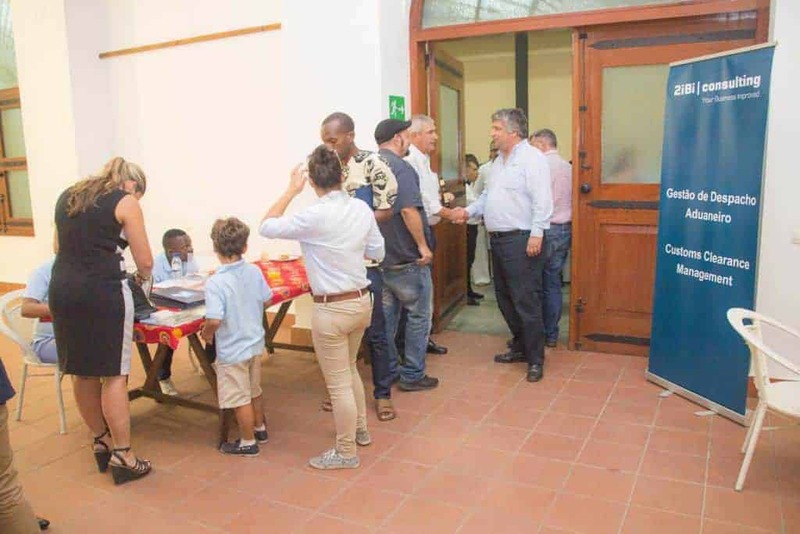 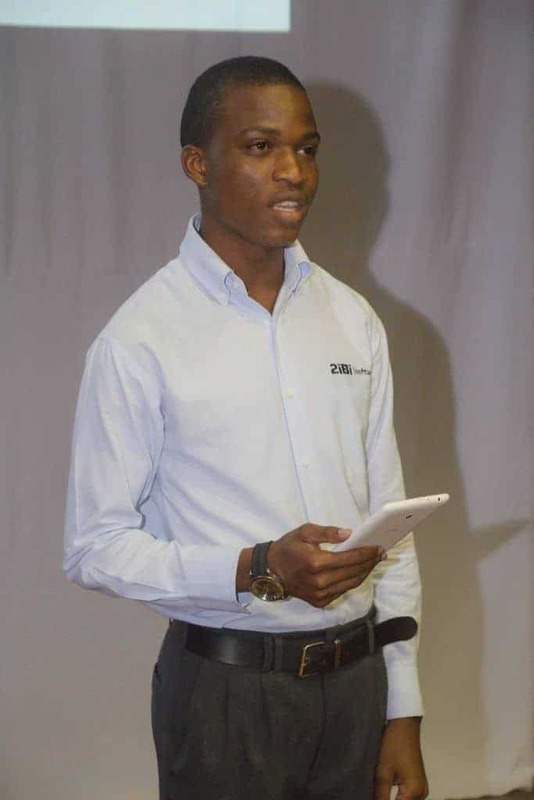 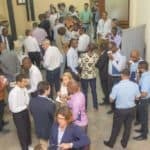 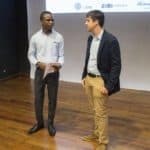 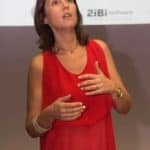 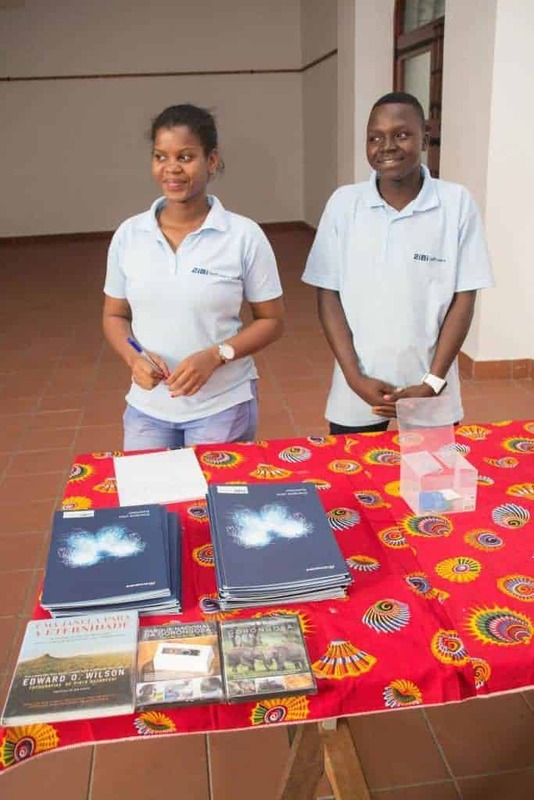 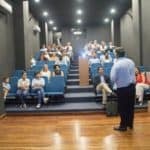 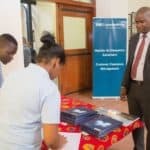 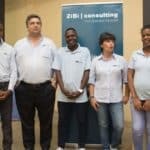 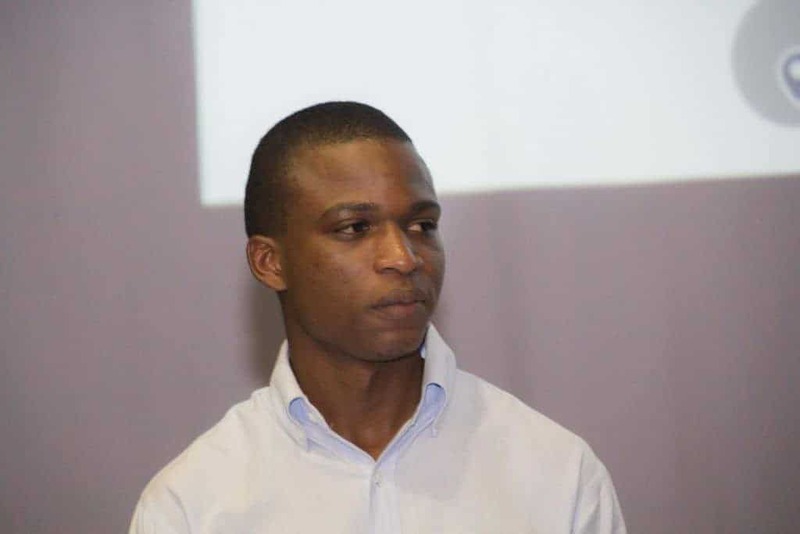 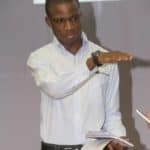 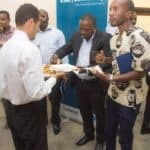 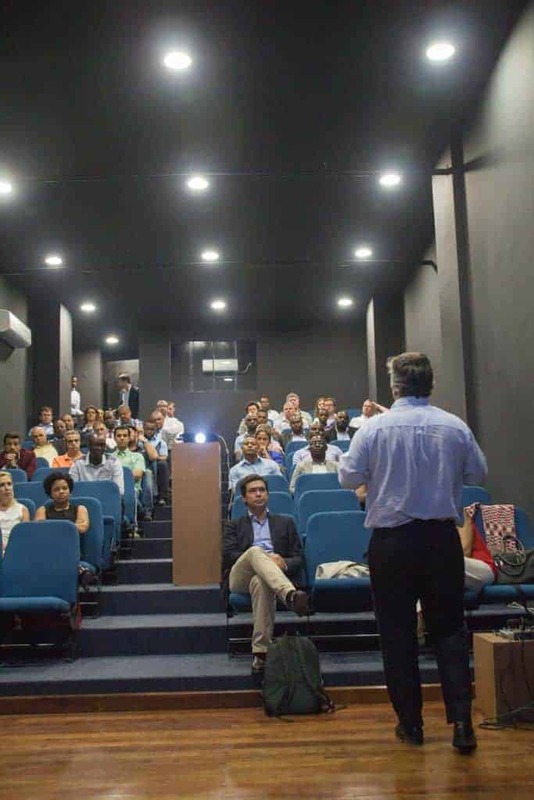 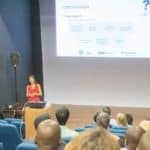 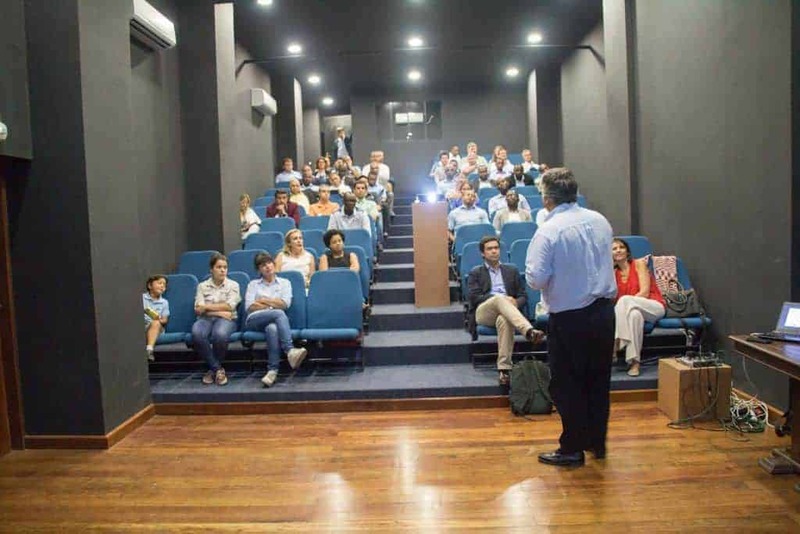 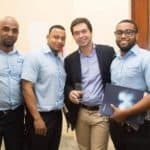 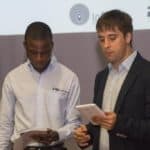 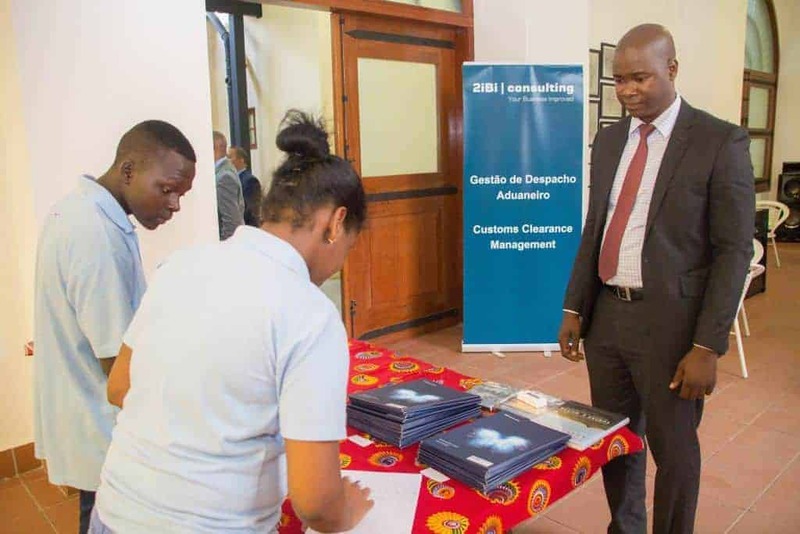 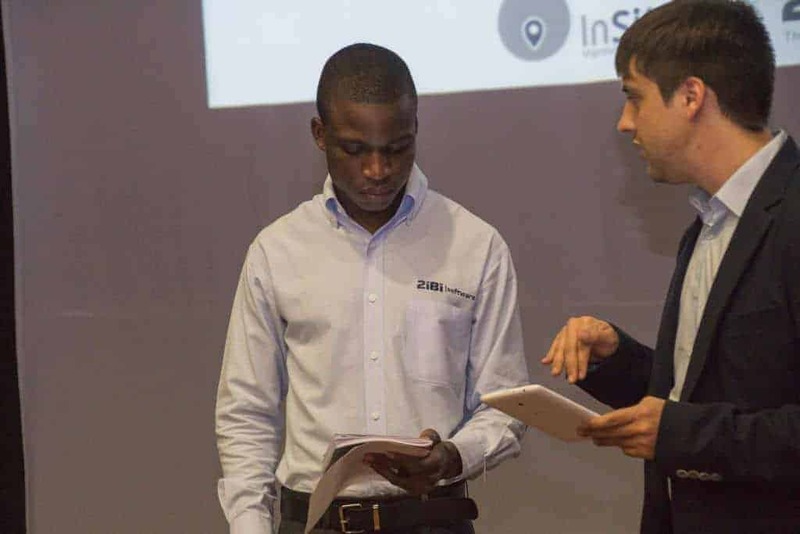 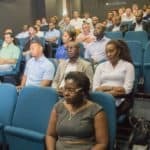 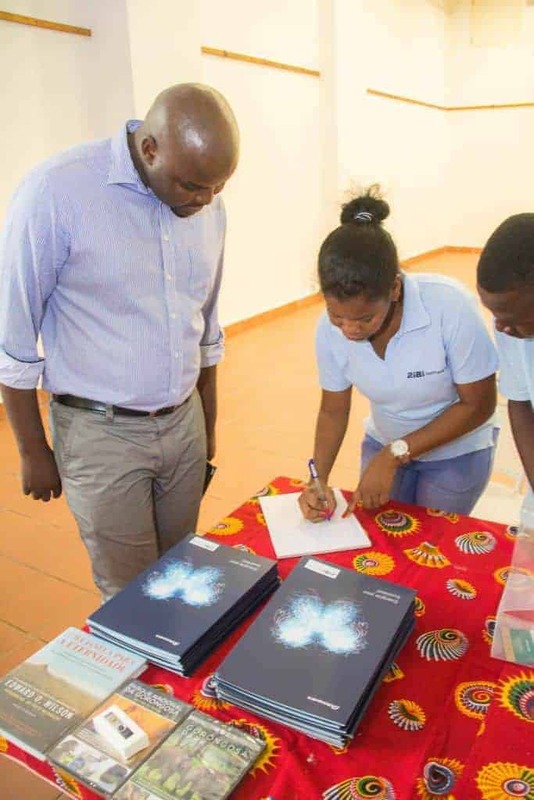 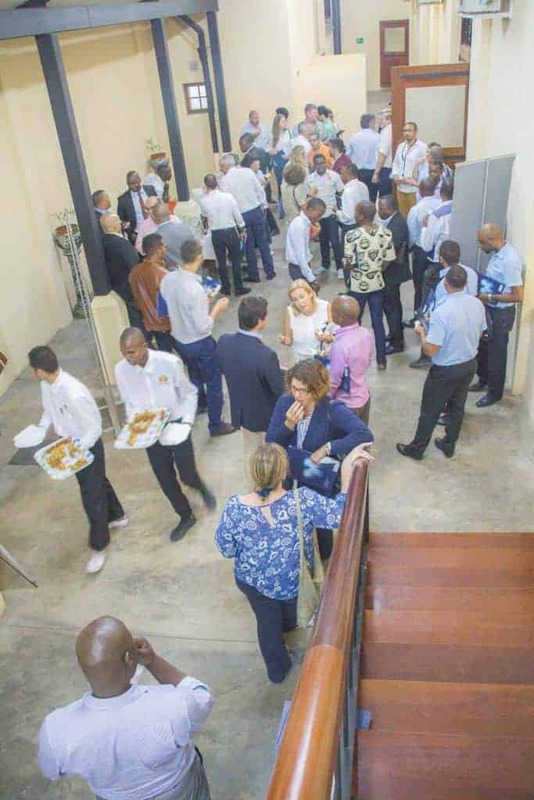 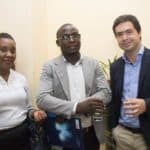 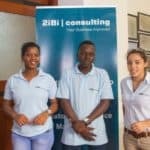 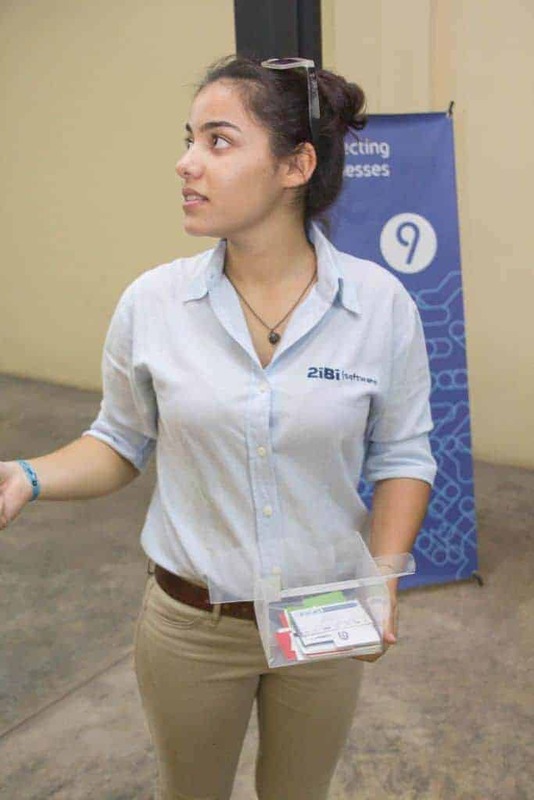 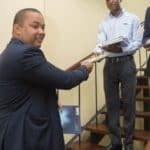 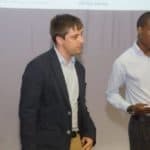 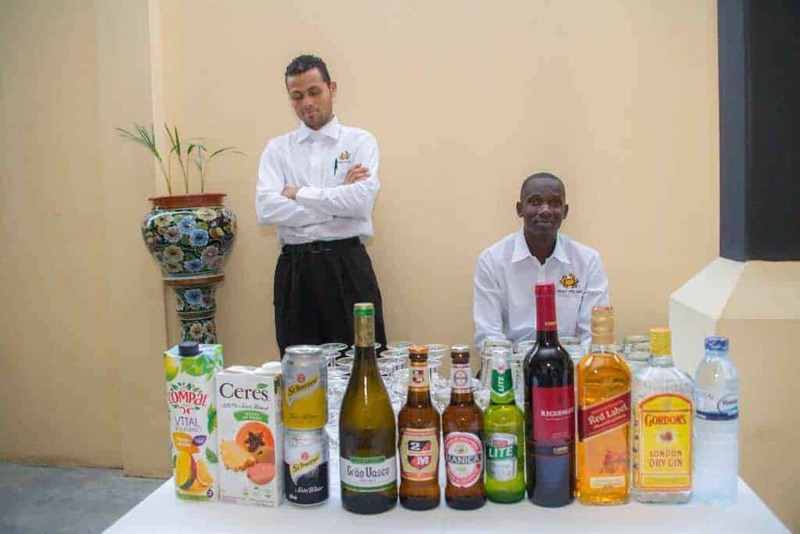 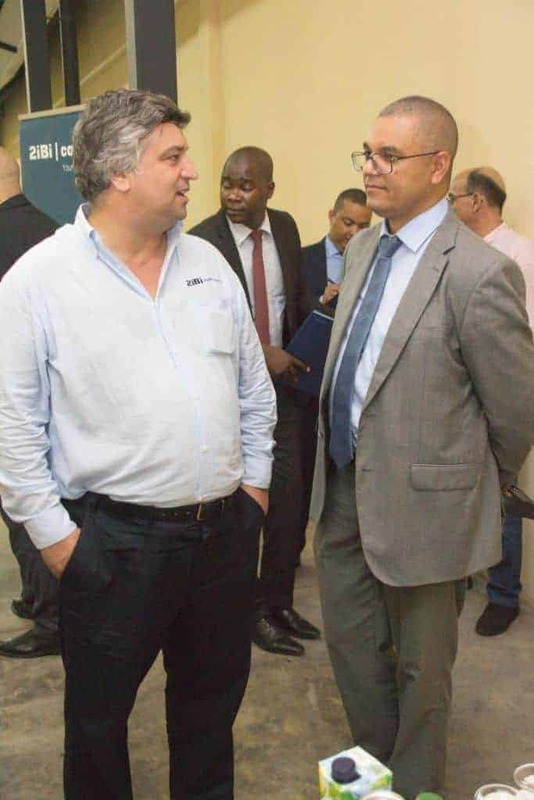 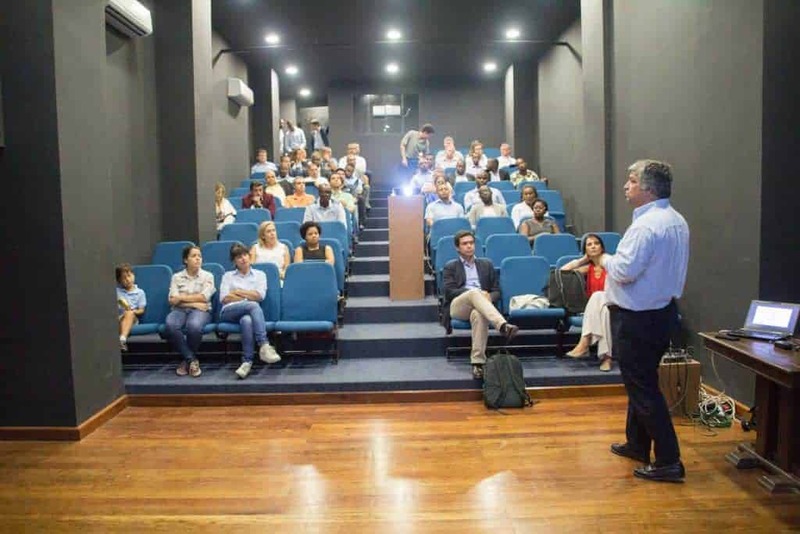 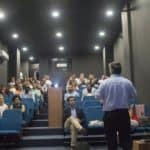 2iBi in partnership with InSite organized another Cocktail and Business Talks event in Beira. 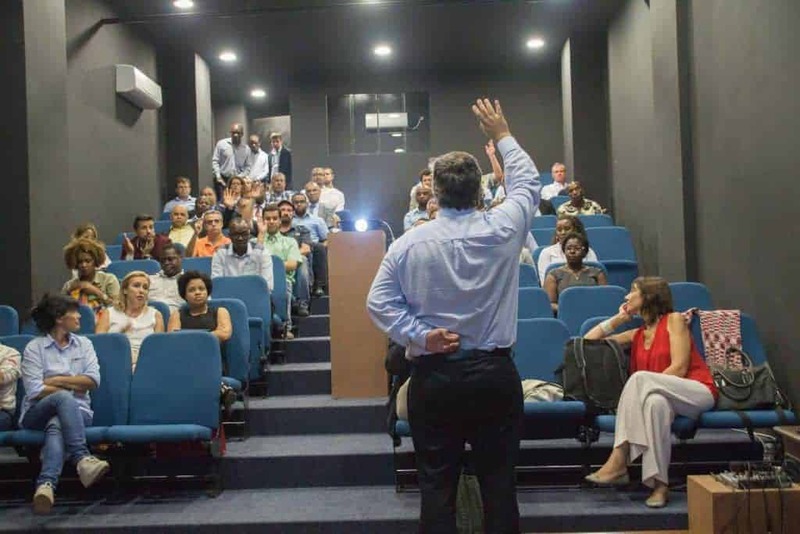 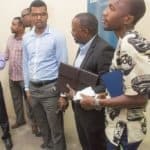 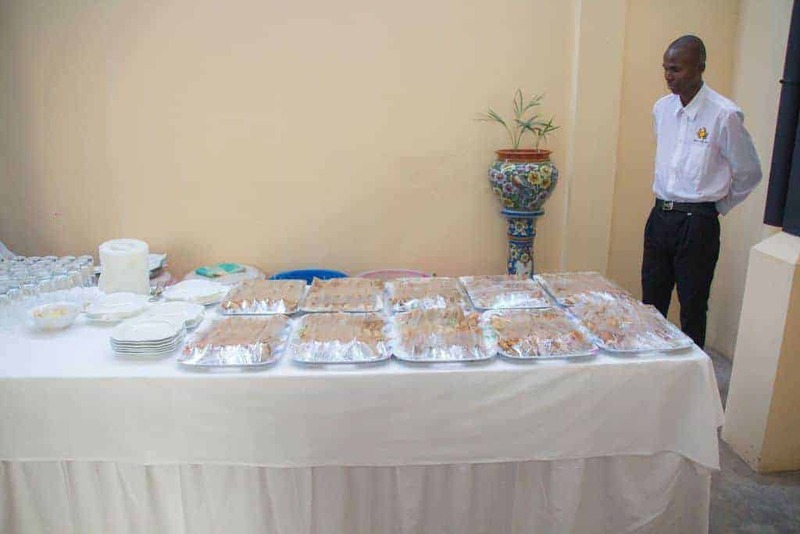 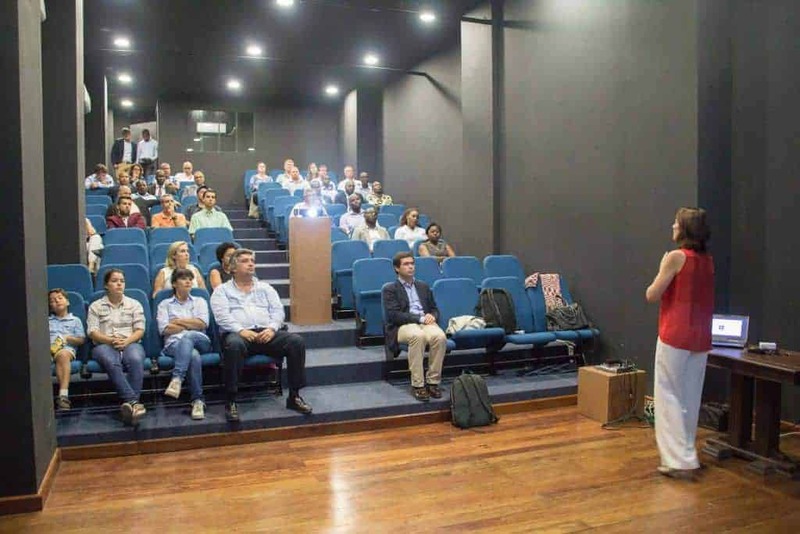 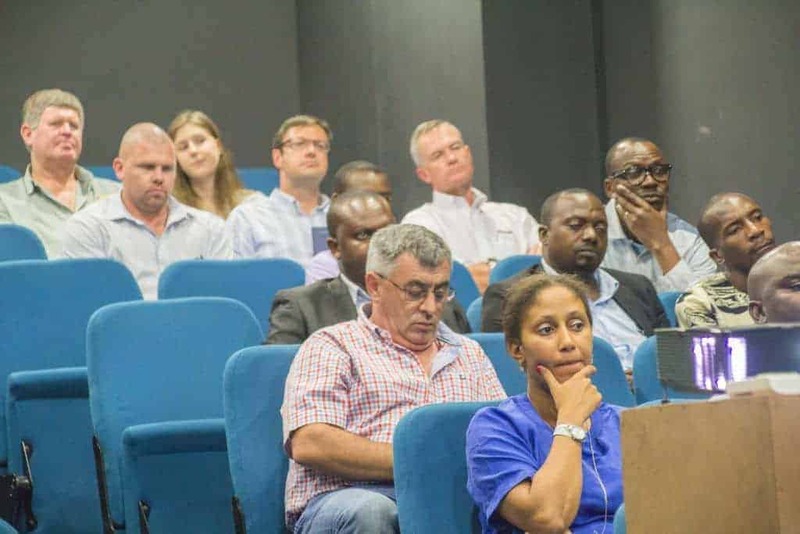 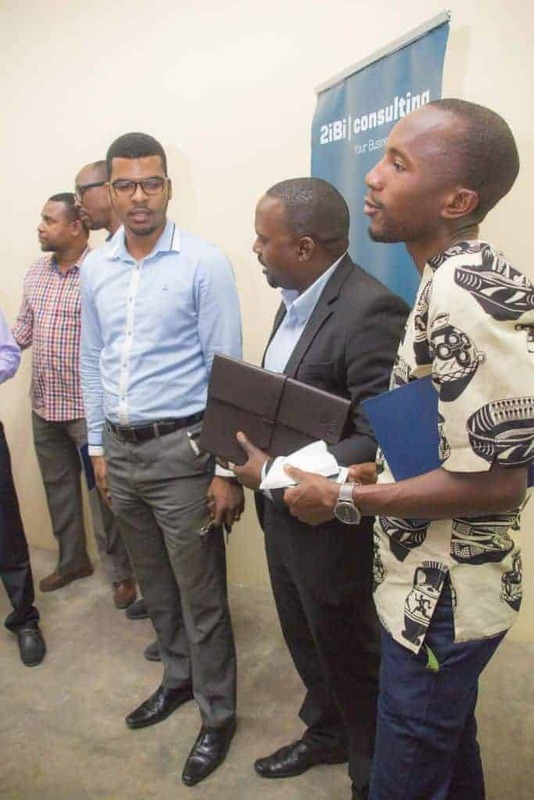 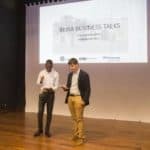 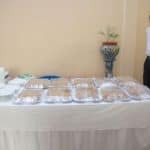 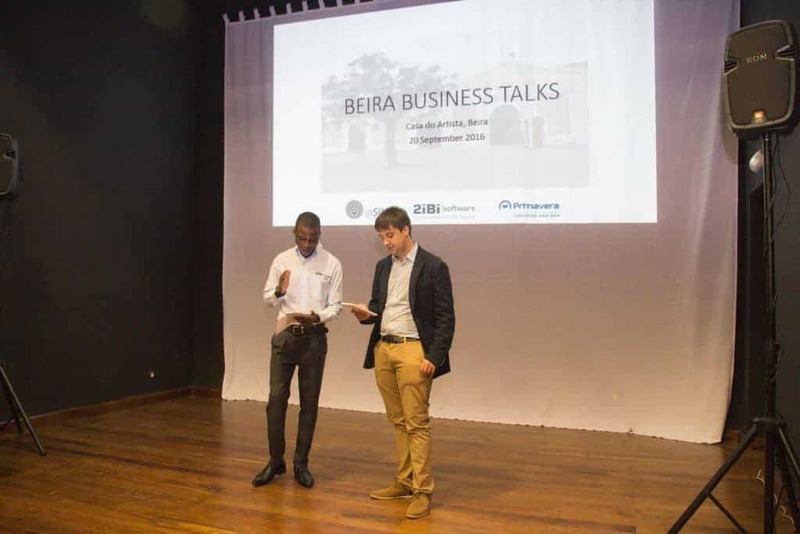 We had more than 60 business people from the Beira business community. 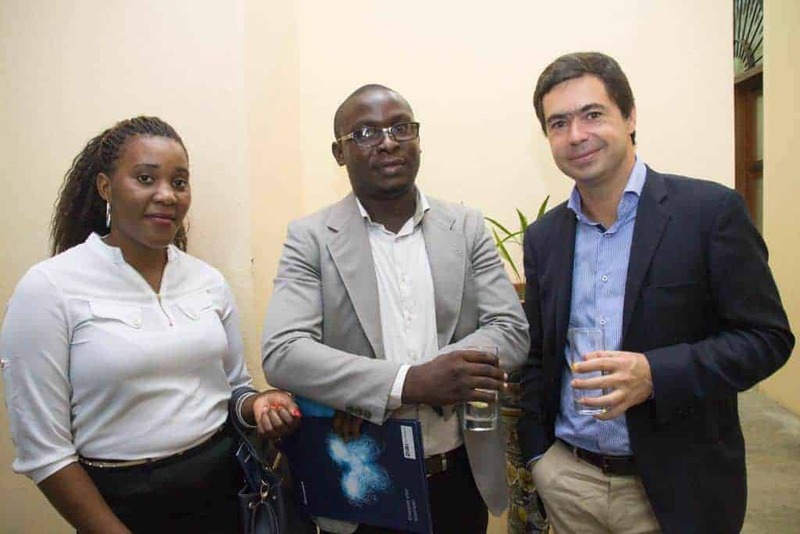 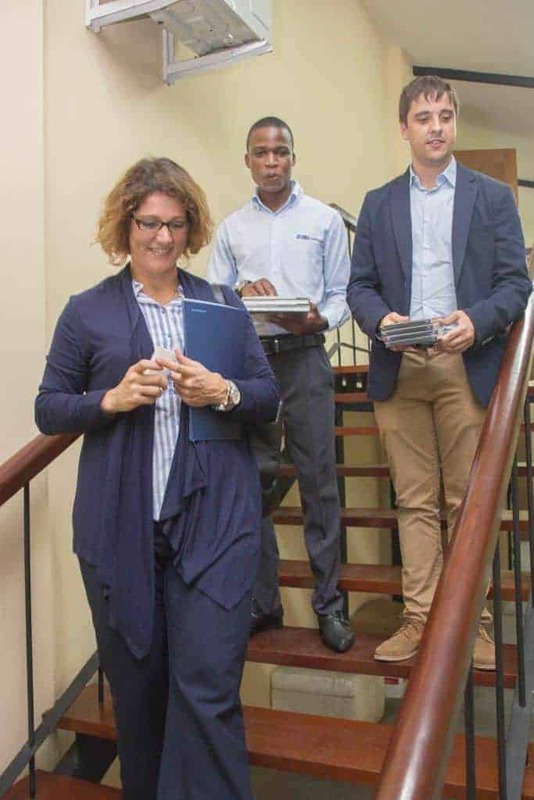 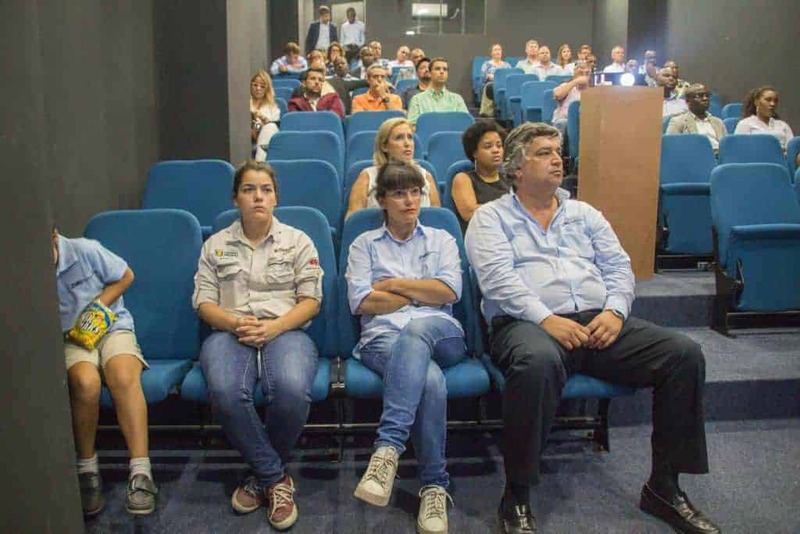 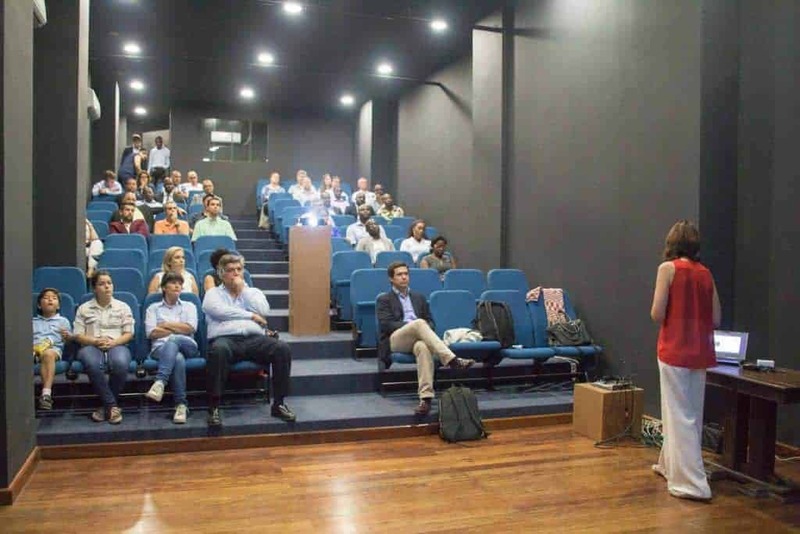 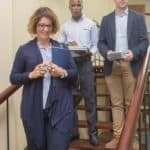 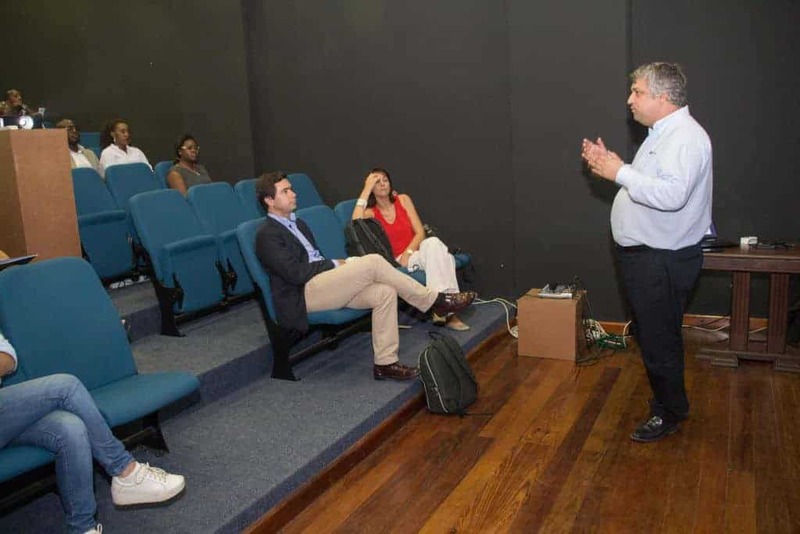 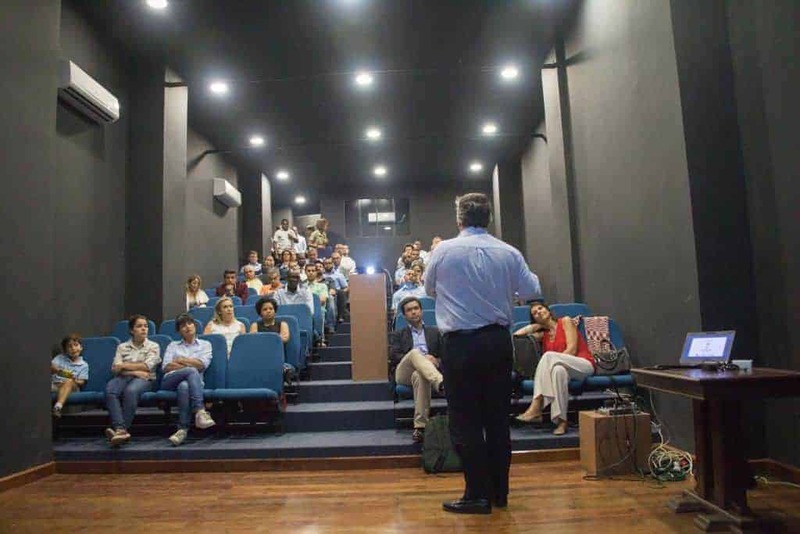 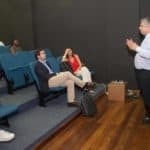 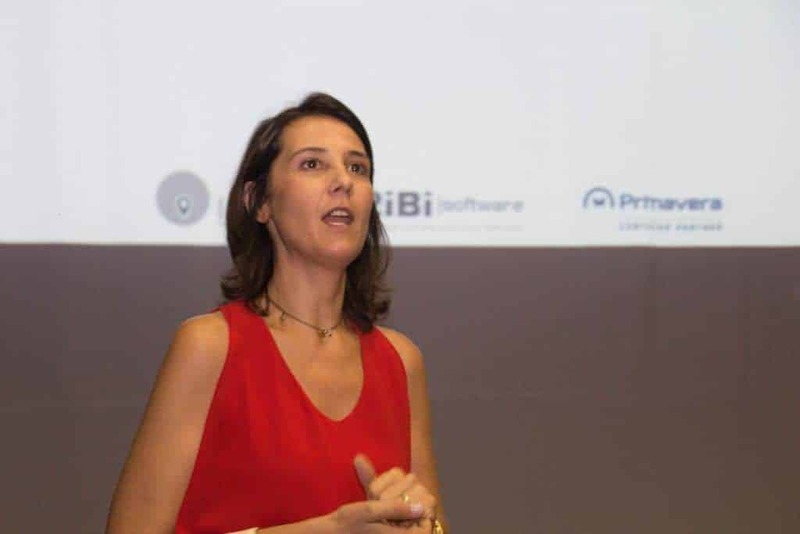 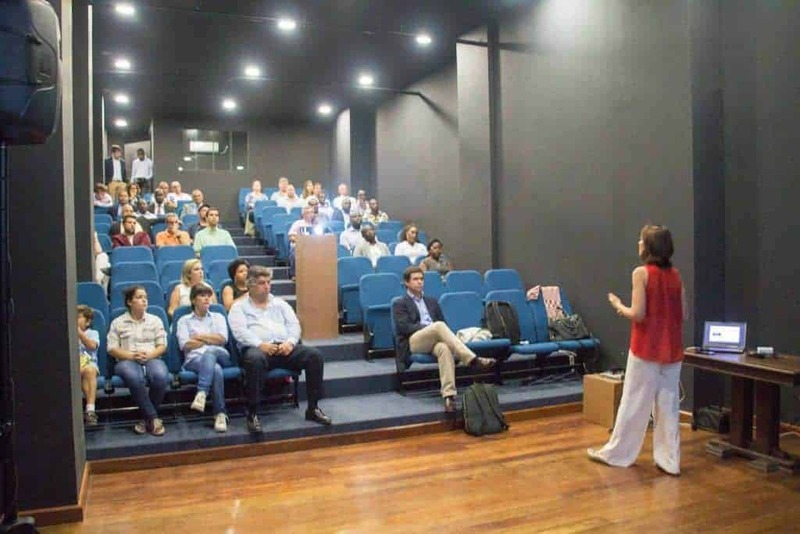 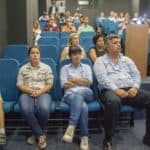 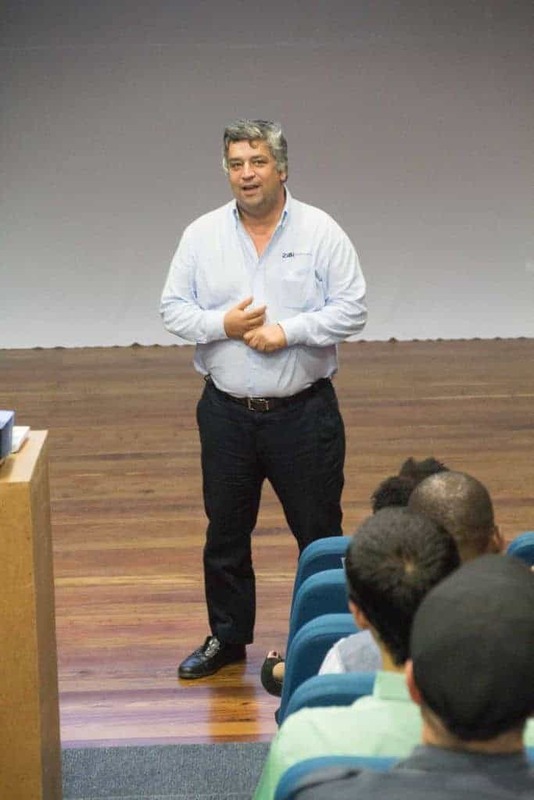 This time the speakers panel was composed of Leonor Assunção, CEO of InSite, Luis Leal Leonor, CEO of 2iBi | software and José Sousa, Consulting Manager of Primavera Mozambique. 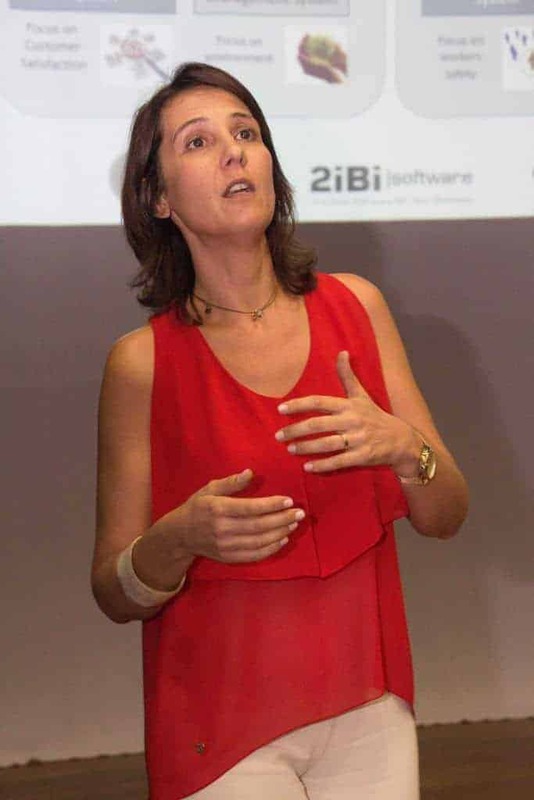 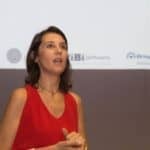 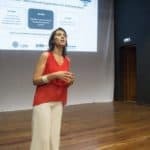 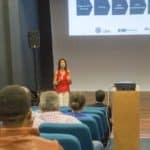 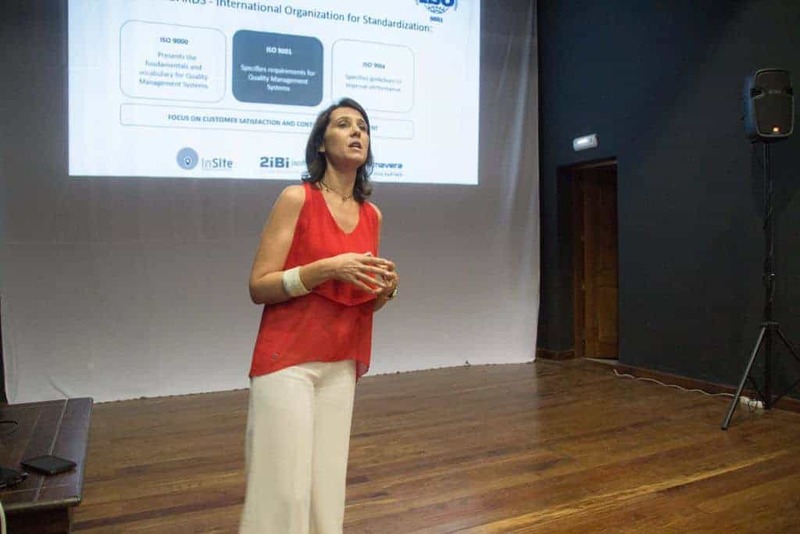 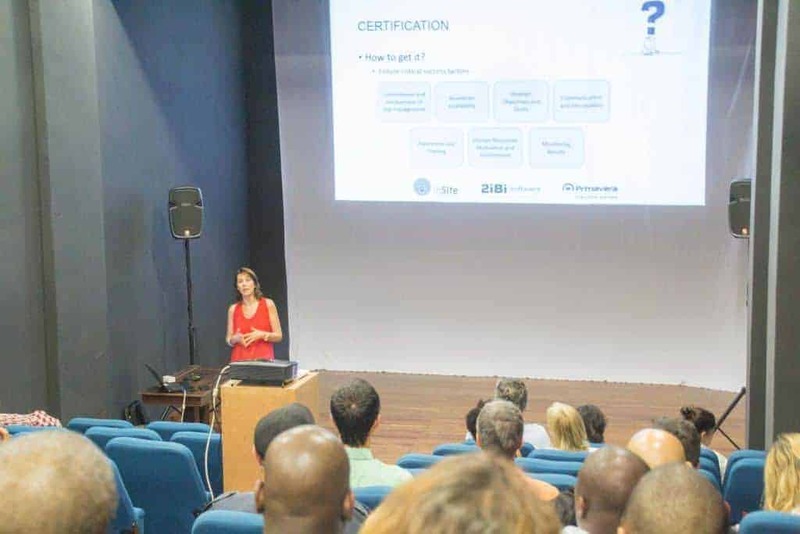 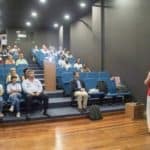 Leonor Assunção presented on the advantages of Certification and Quality Management for the Competitiveness of Companies. 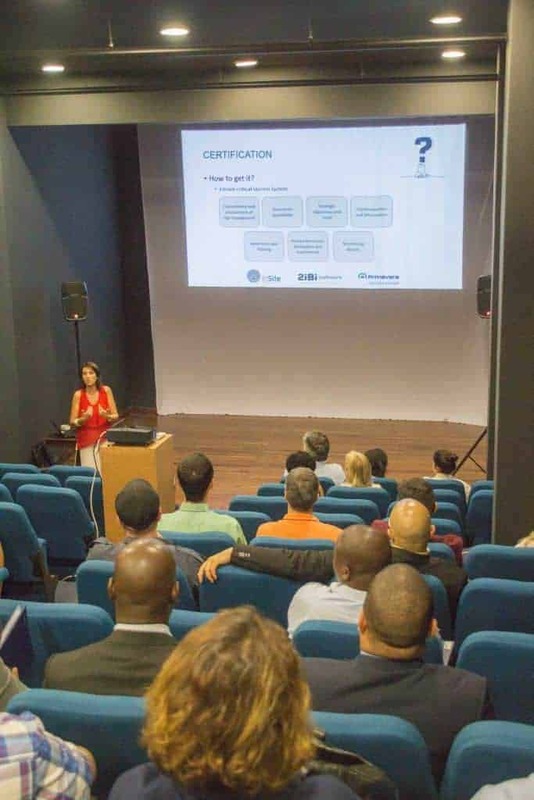 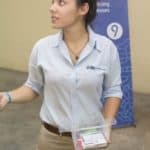 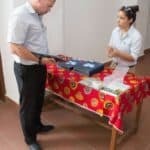 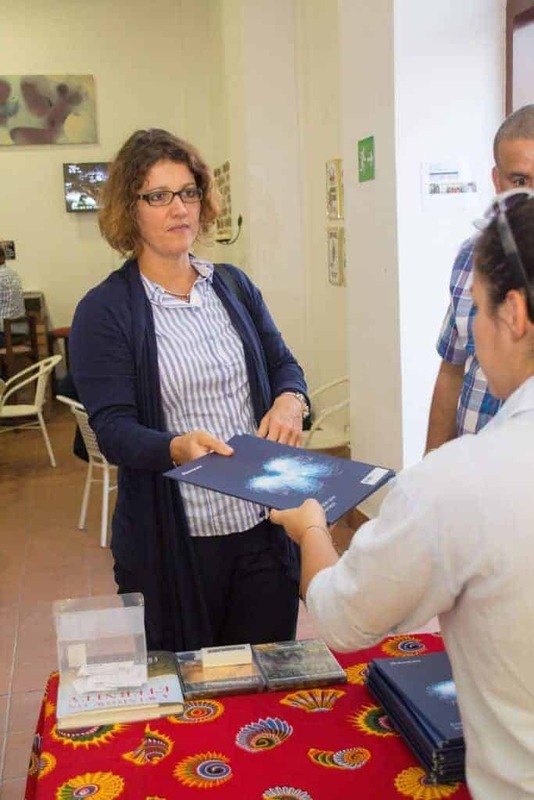 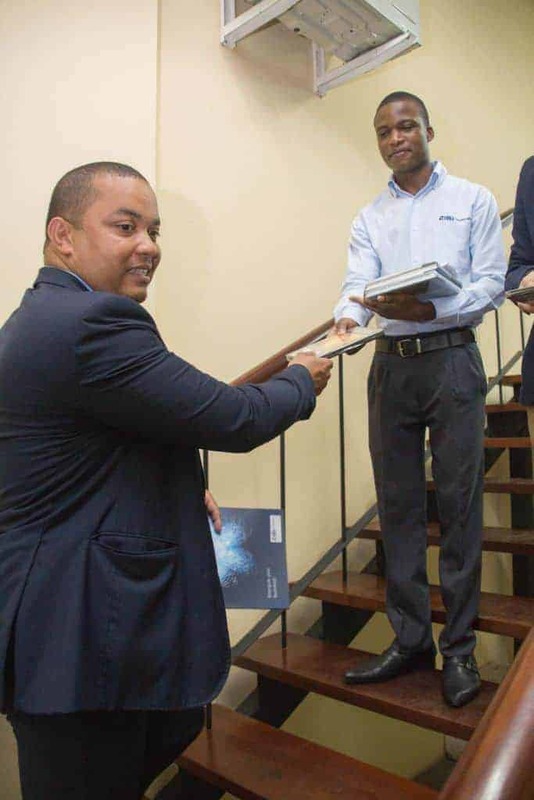 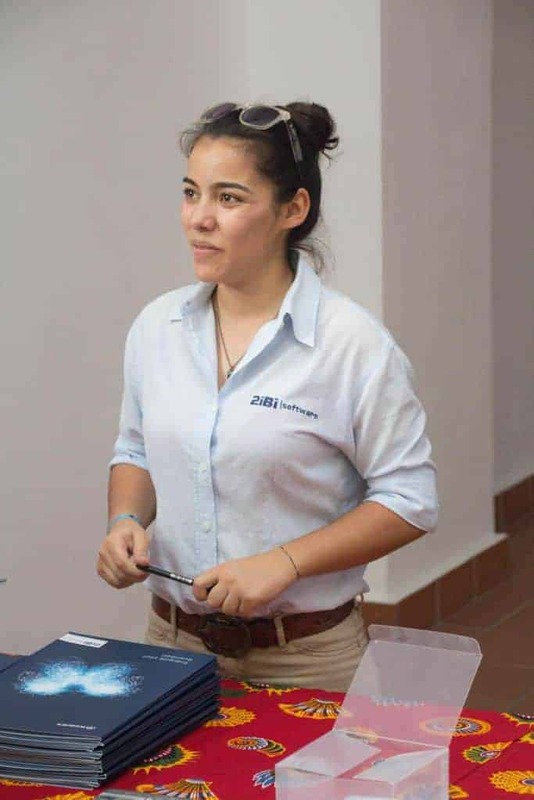 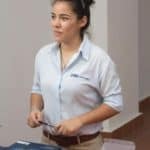 Certification in Quality ceased to be a formality and is now one of the integrated parts of the Competitiveness of Businesses and Organizations of the XXI Century. 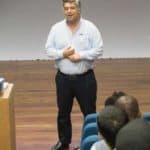 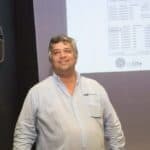 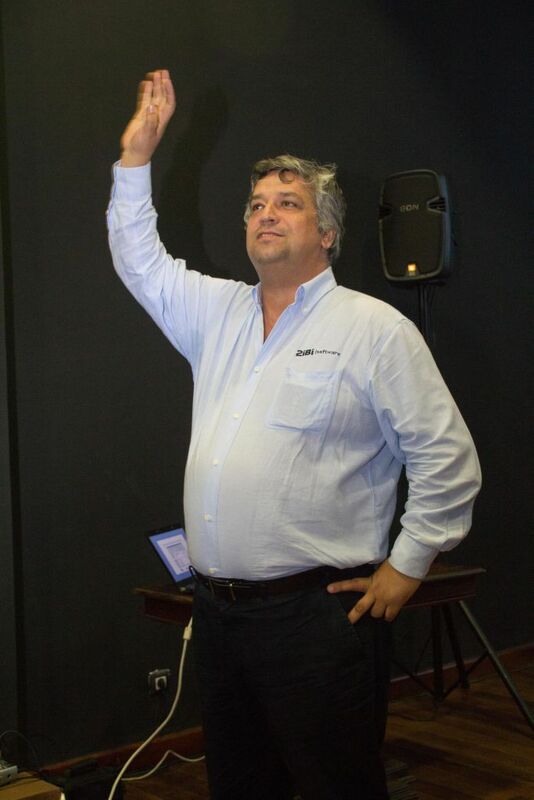 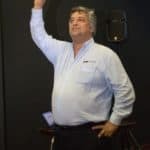 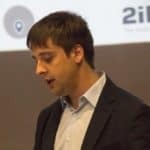 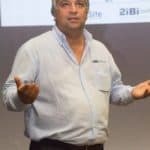 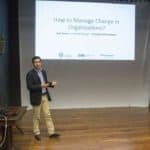 Luis Leal Leonor addressed the issue of Time Management and 4 steps to freedom (Eliminate, Simplify, Automate and Delegate). 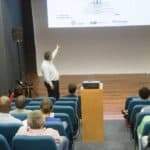 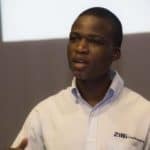 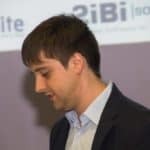 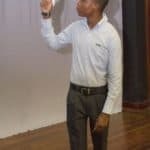 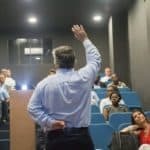 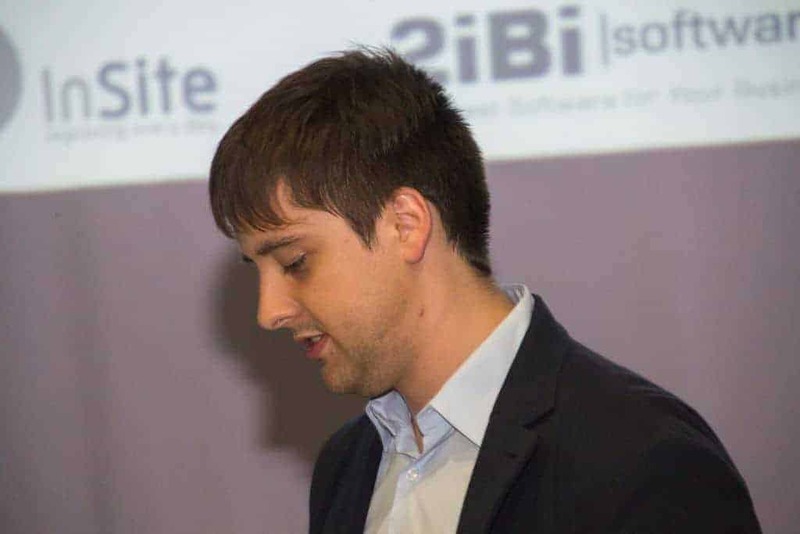 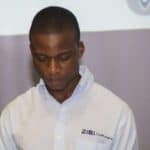 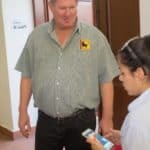 After Some examples of what can be eliminated and simplified, He showed several cases of task Automation using software. 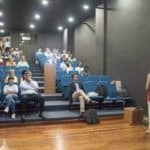 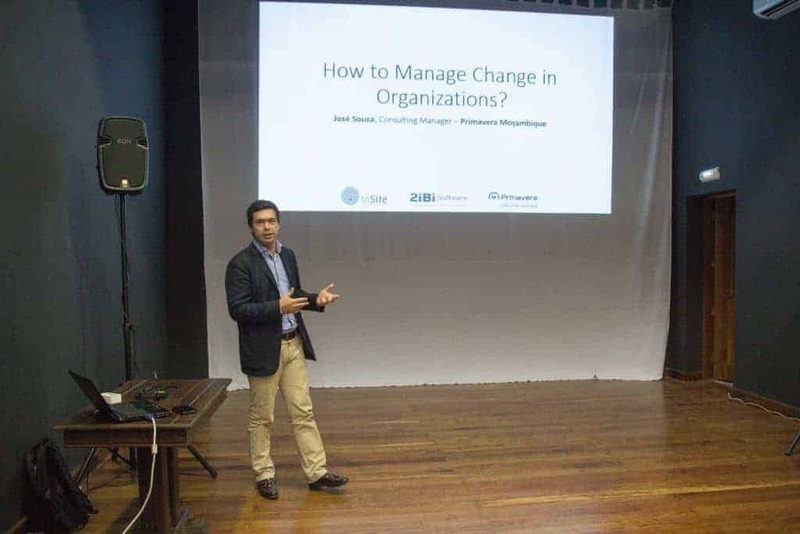 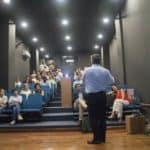 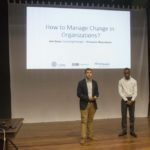 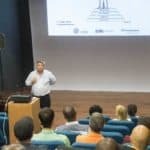 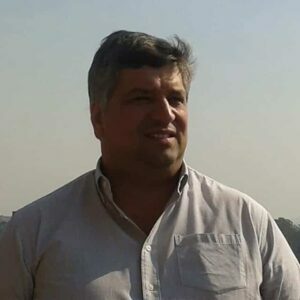 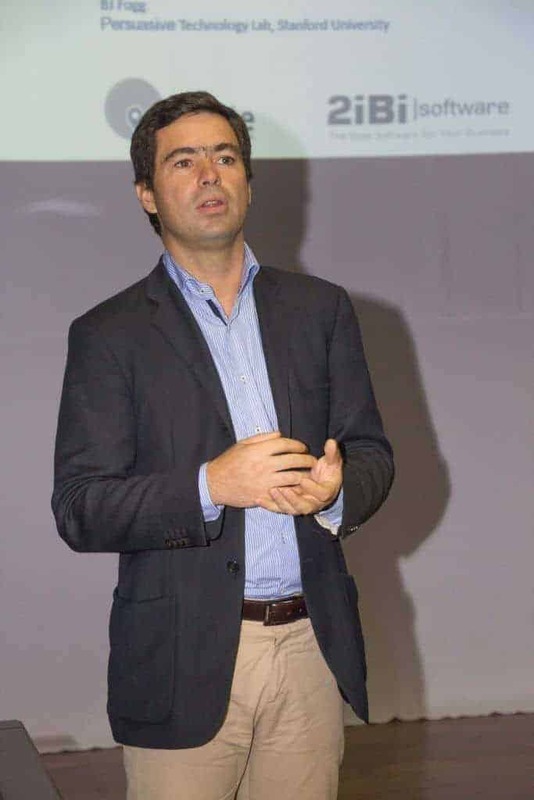 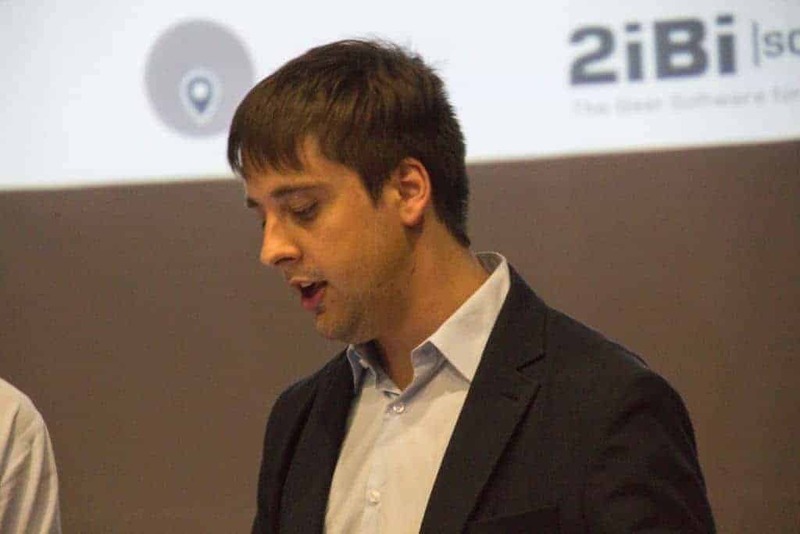 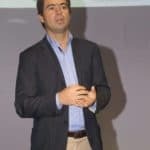 José Sousa talked about Change Management in Organizations. 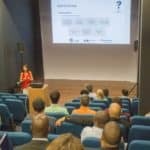 Statistics show that around only 15% of the projects are completed with success, and the main cause for failure is the lack or defective communication. 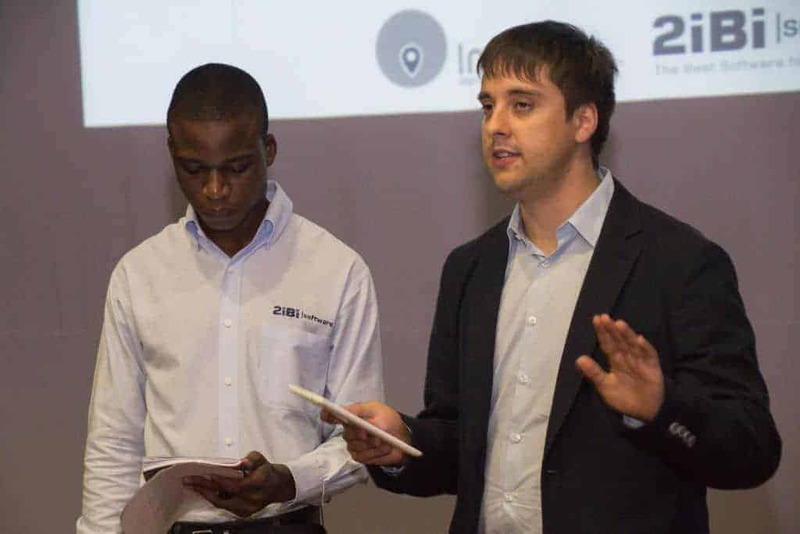 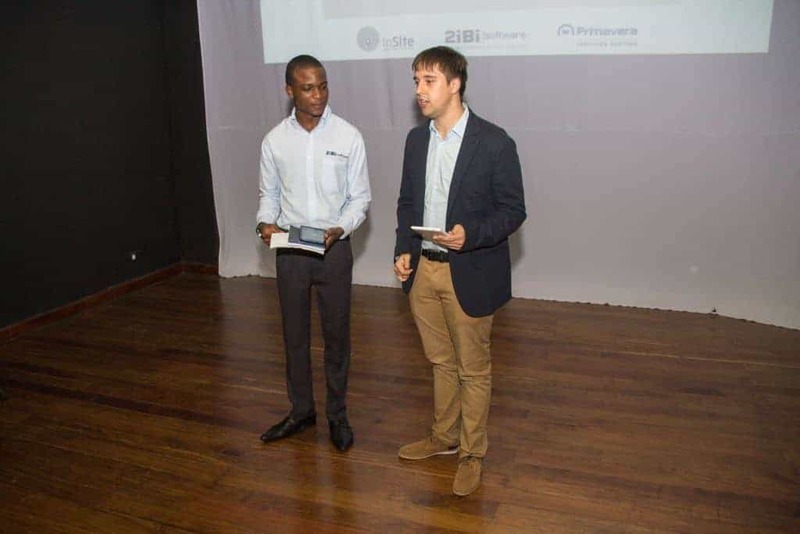 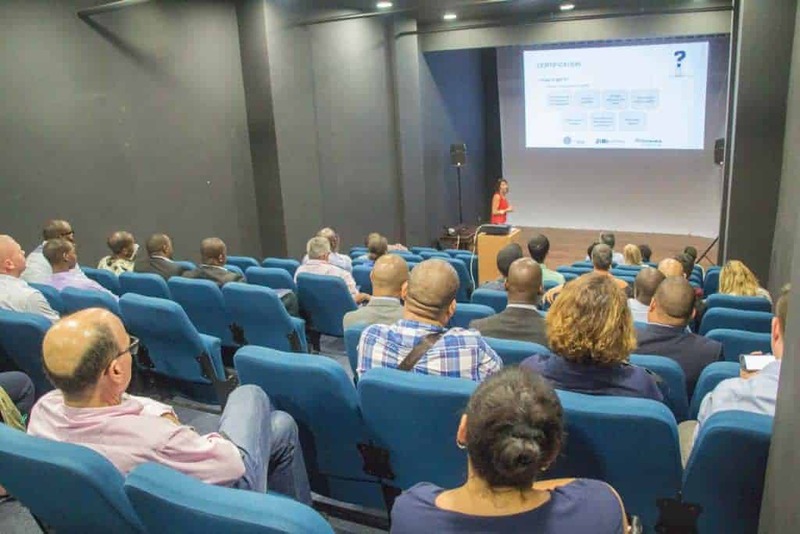 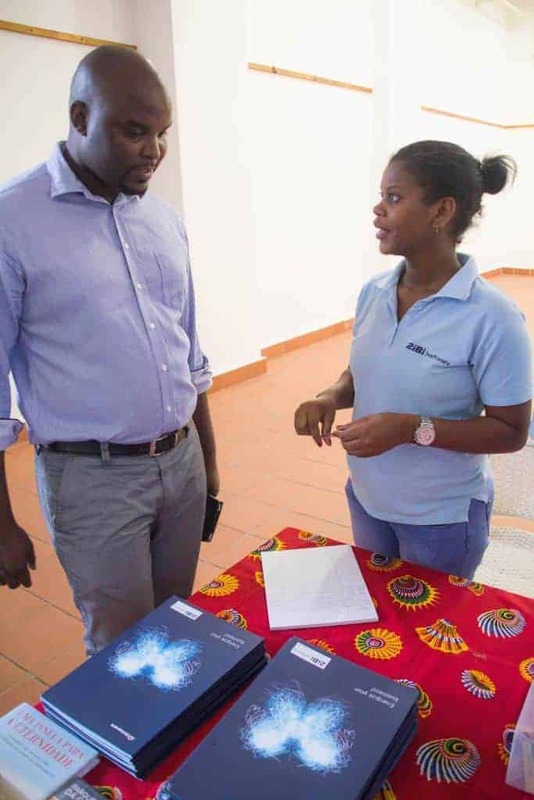 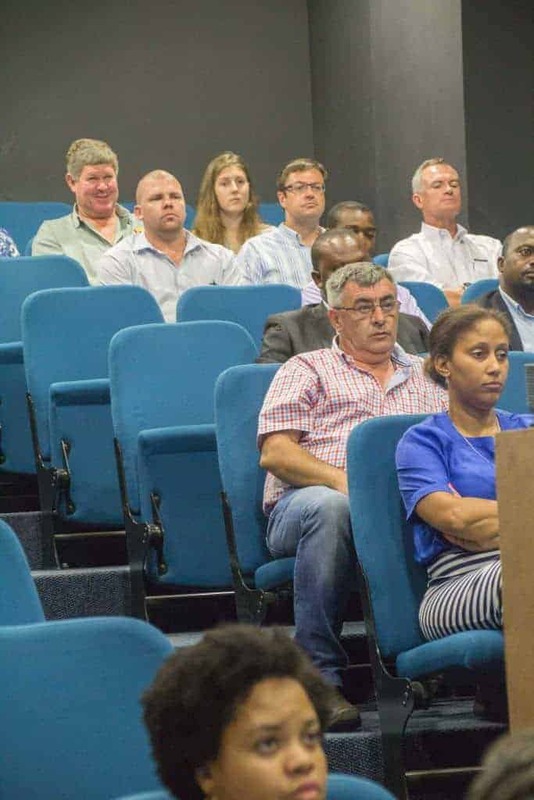 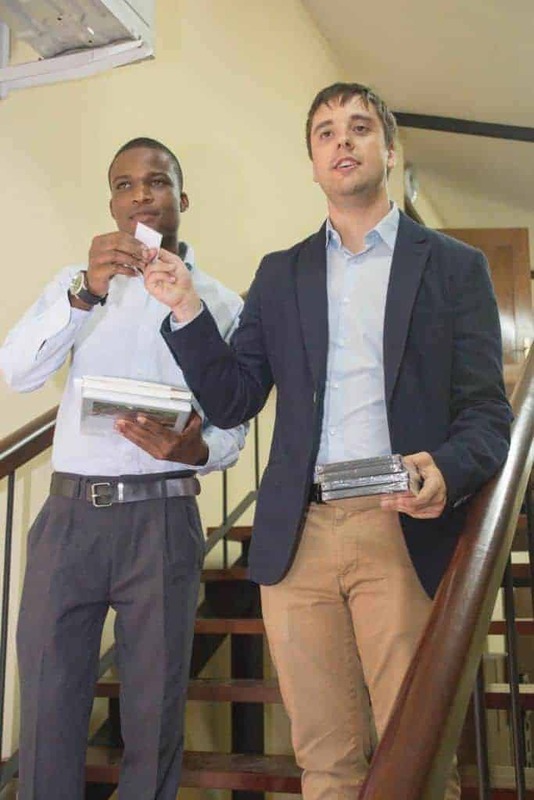 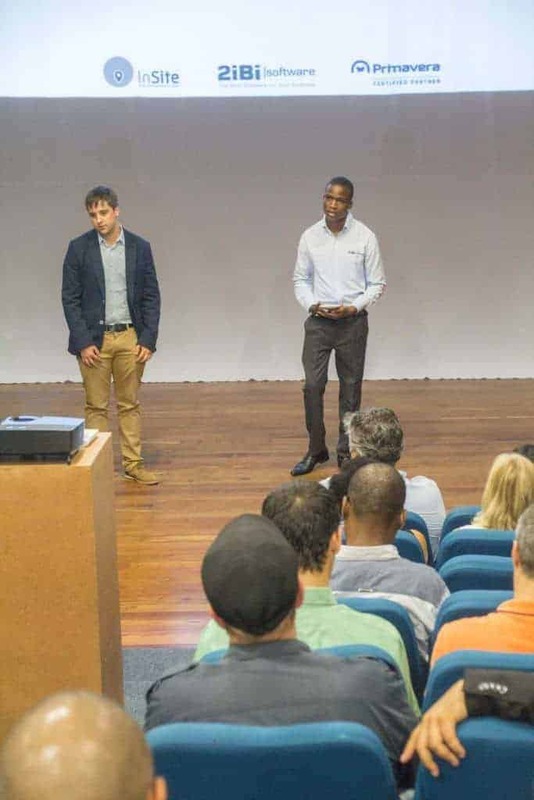 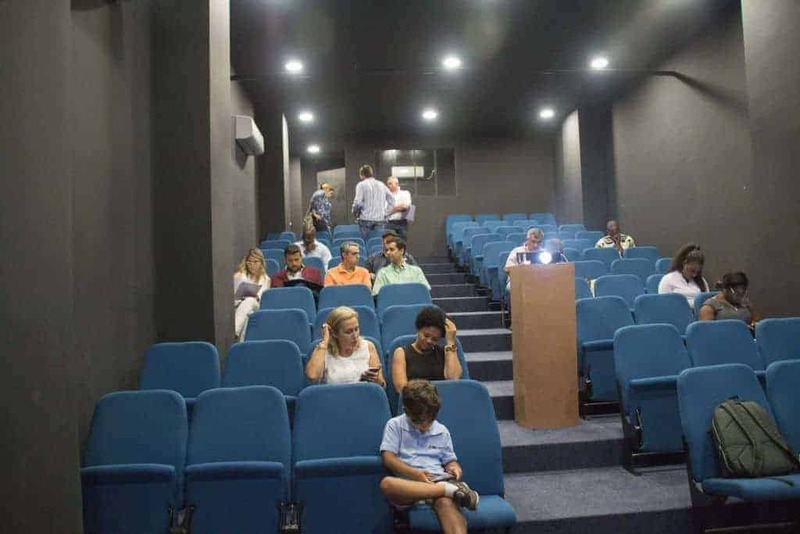 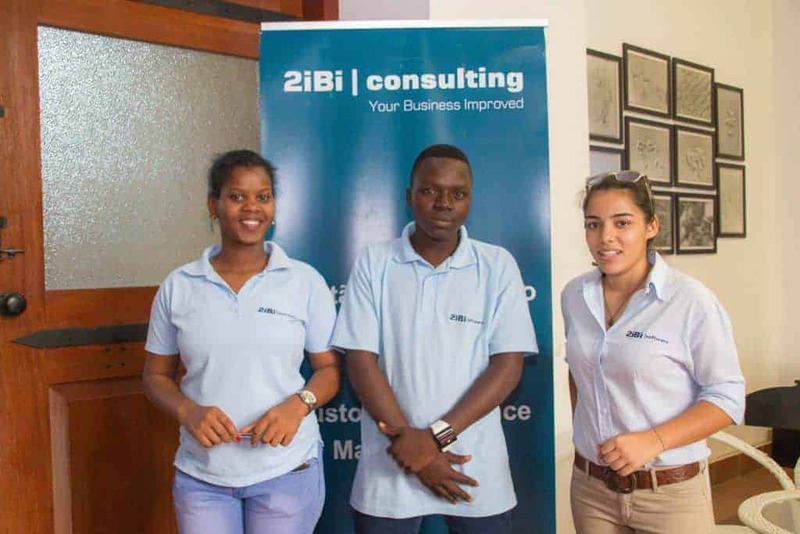 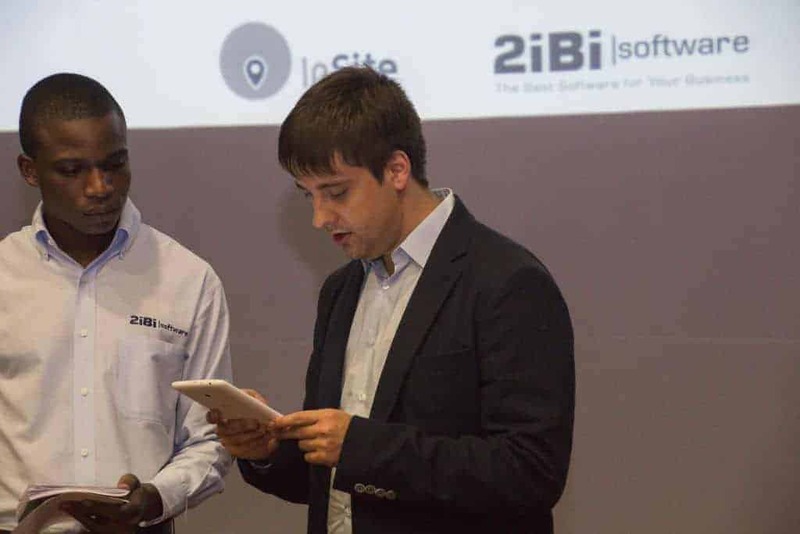 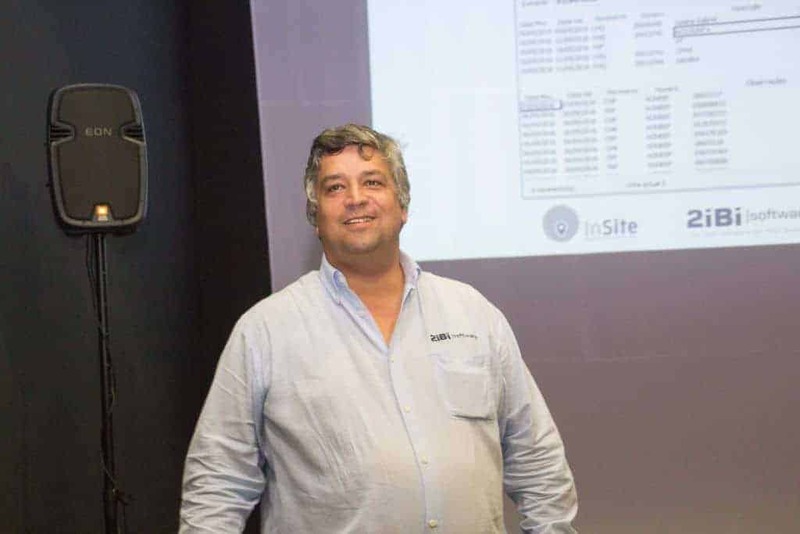 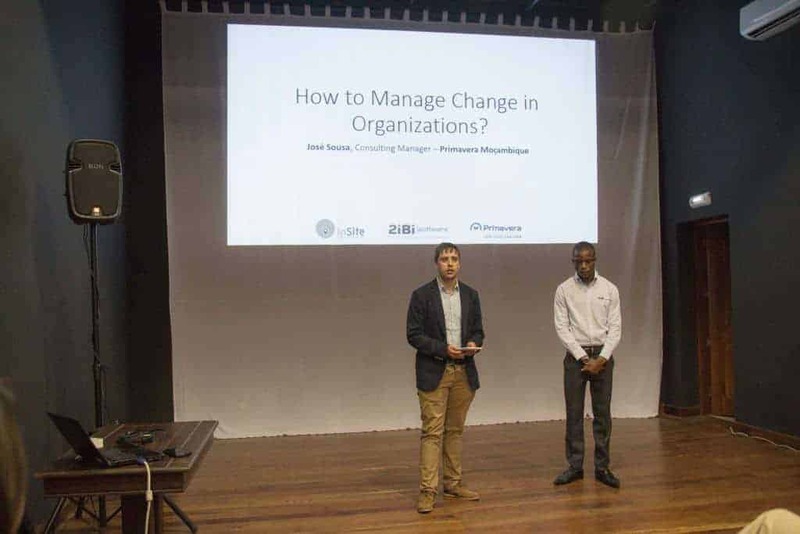 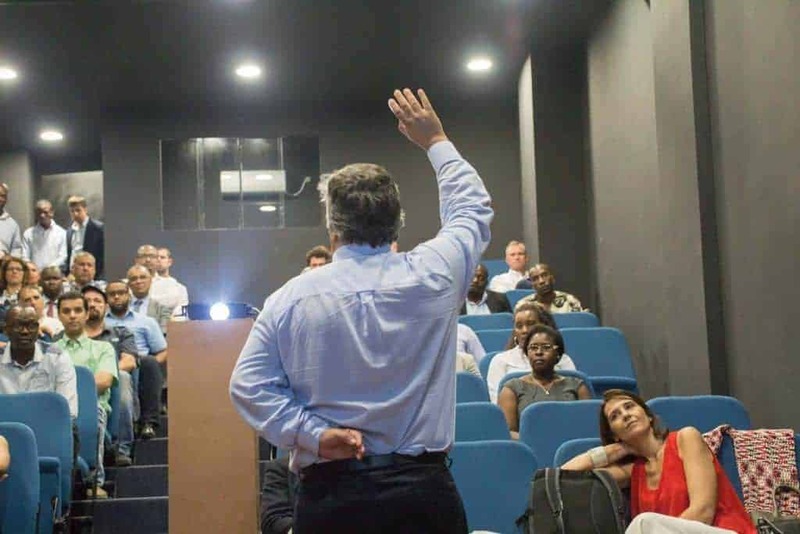 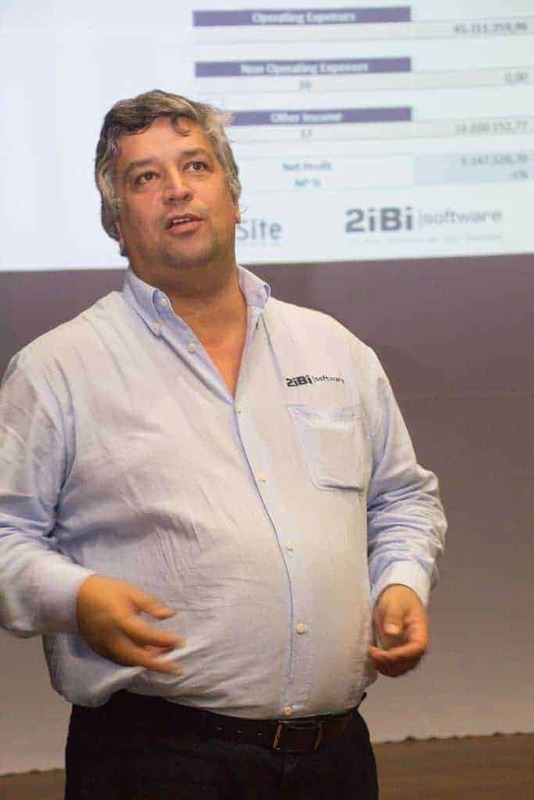 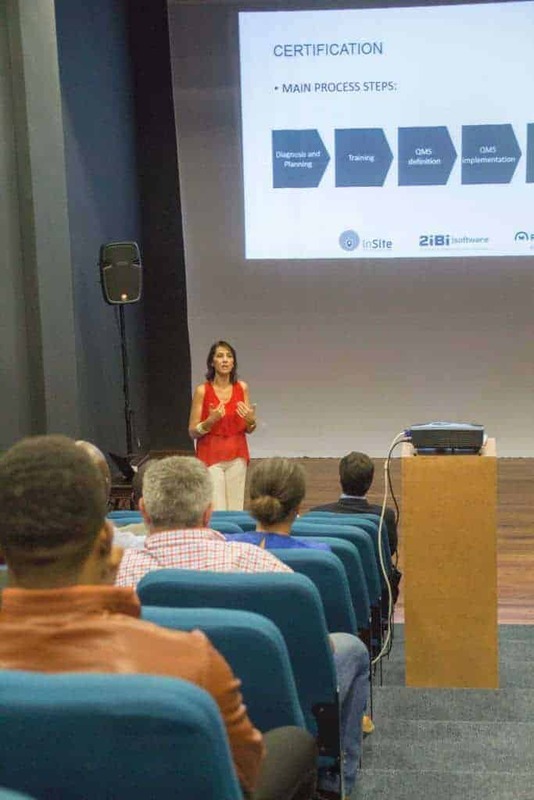 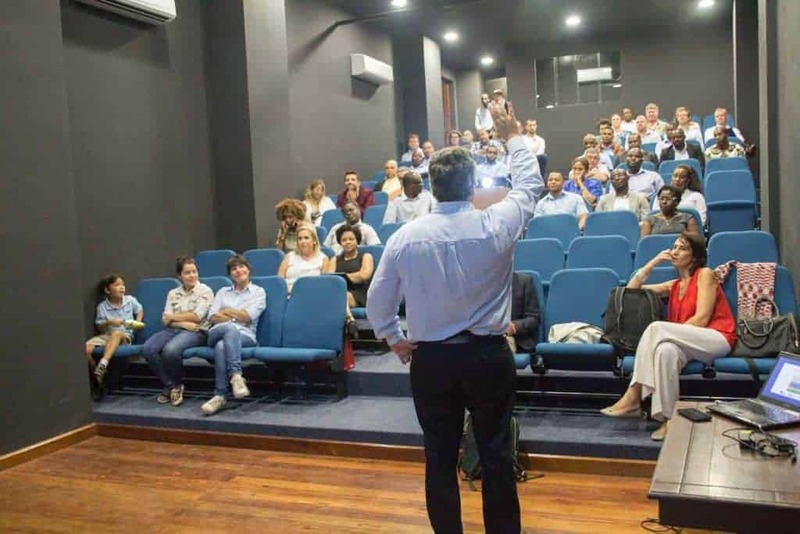 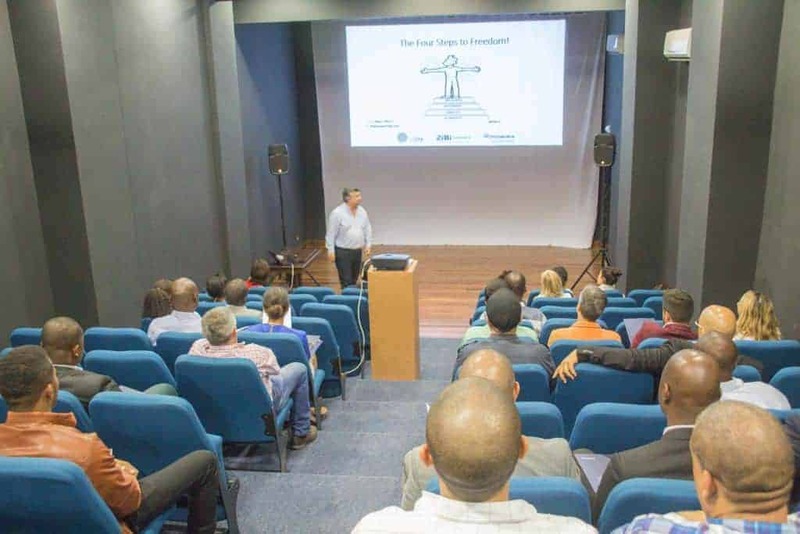 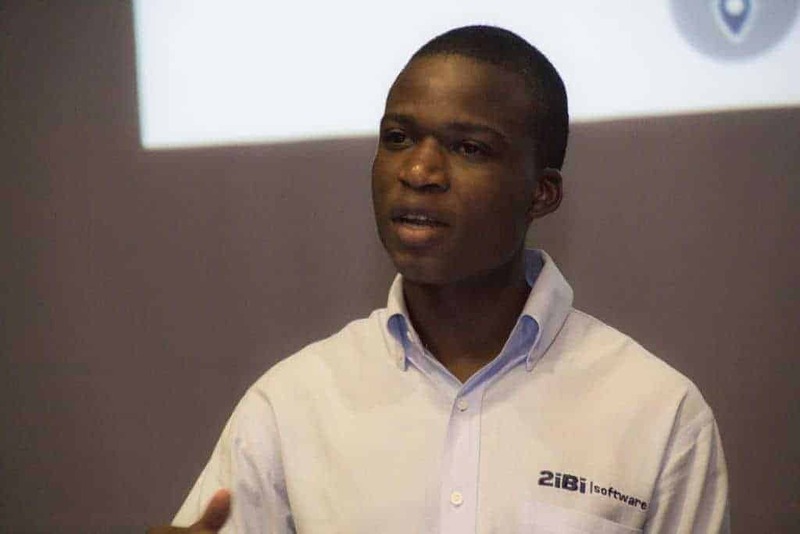 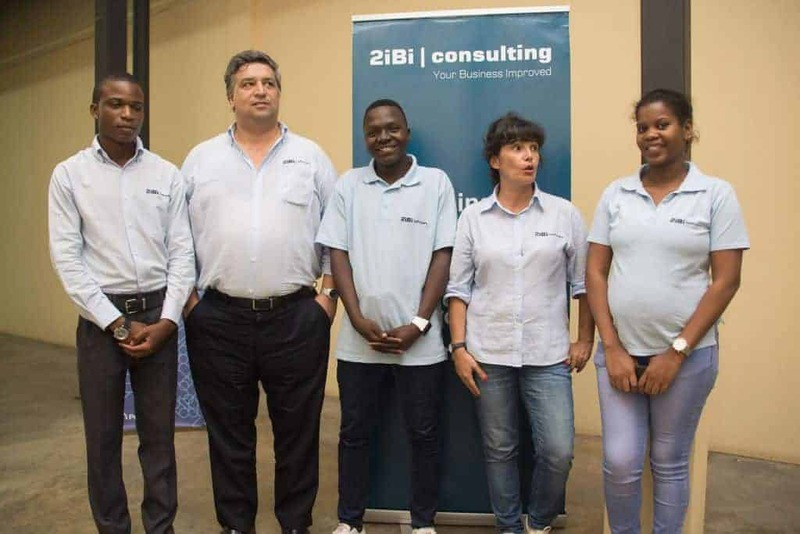 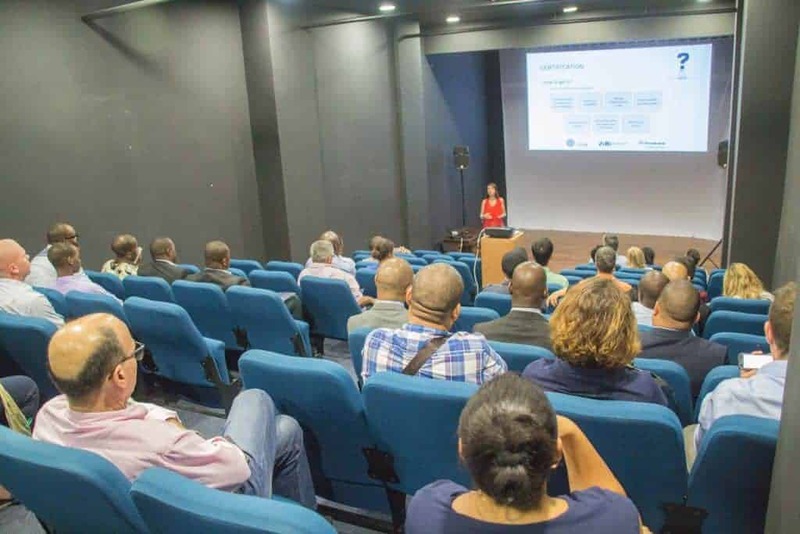 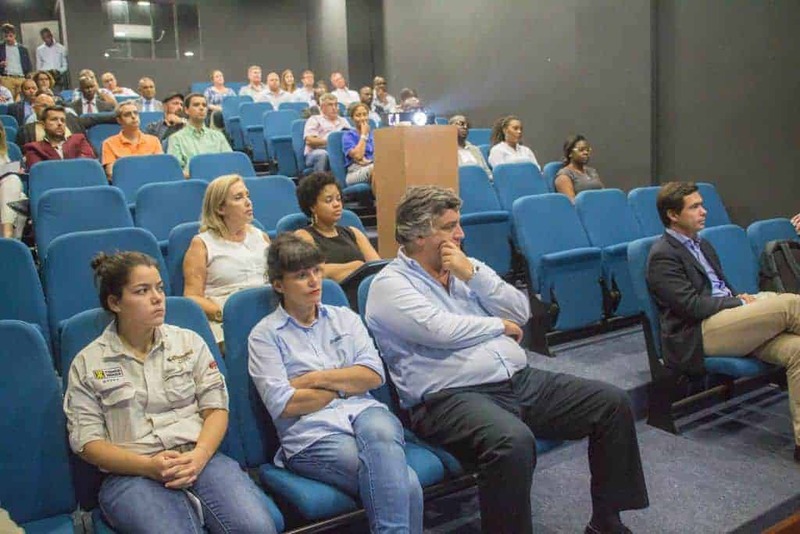 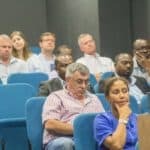 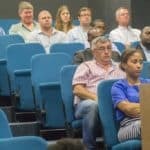 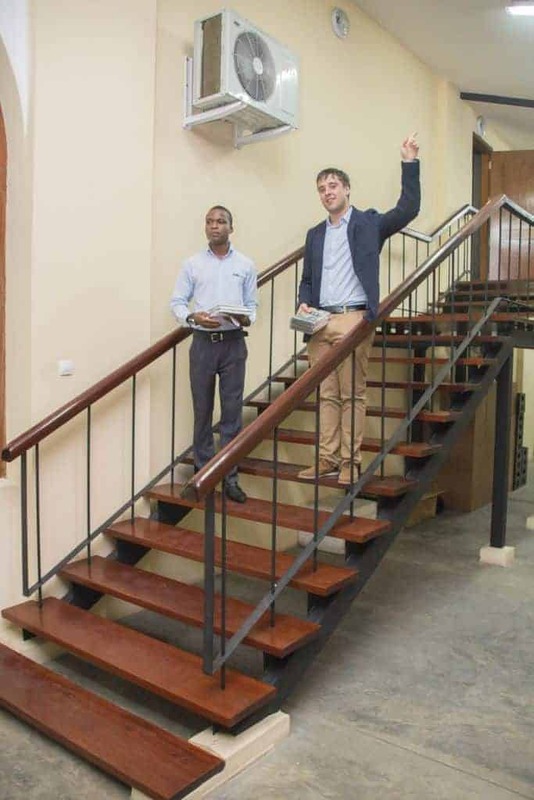 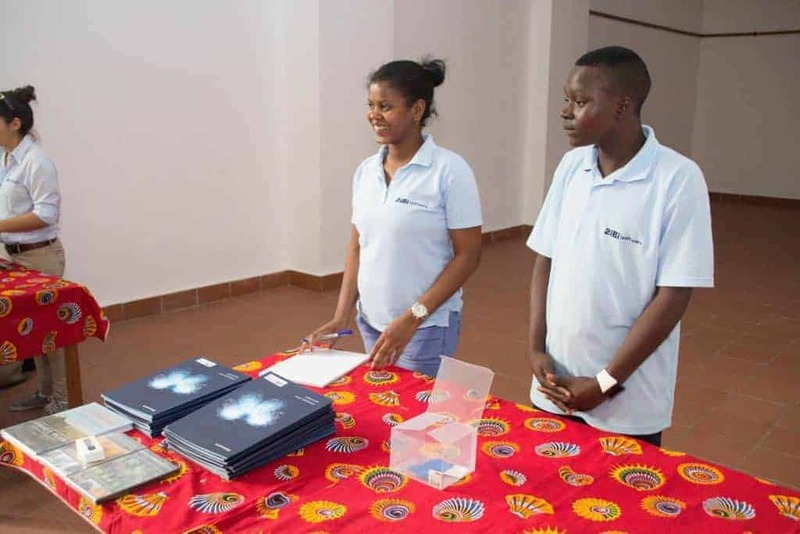 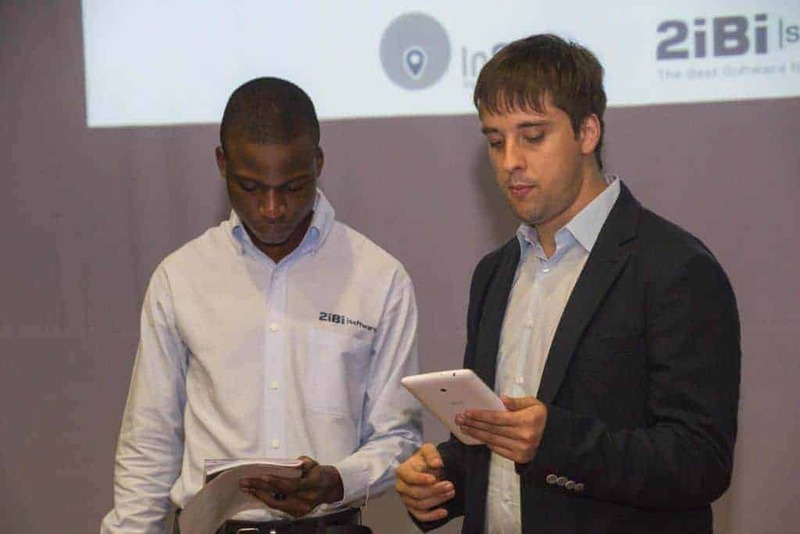 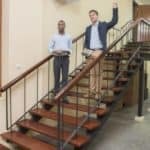 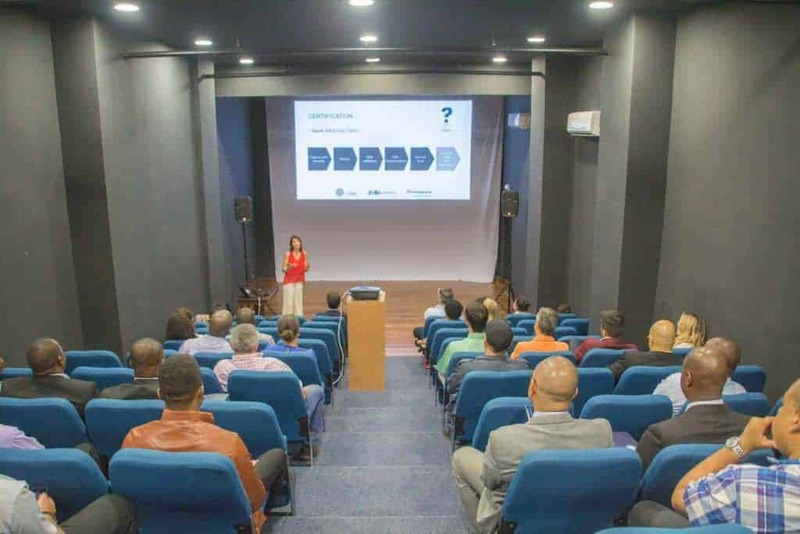 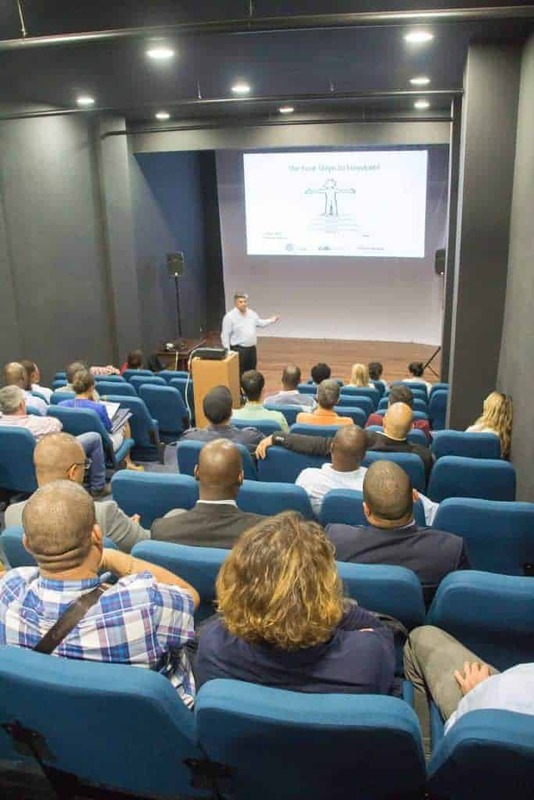 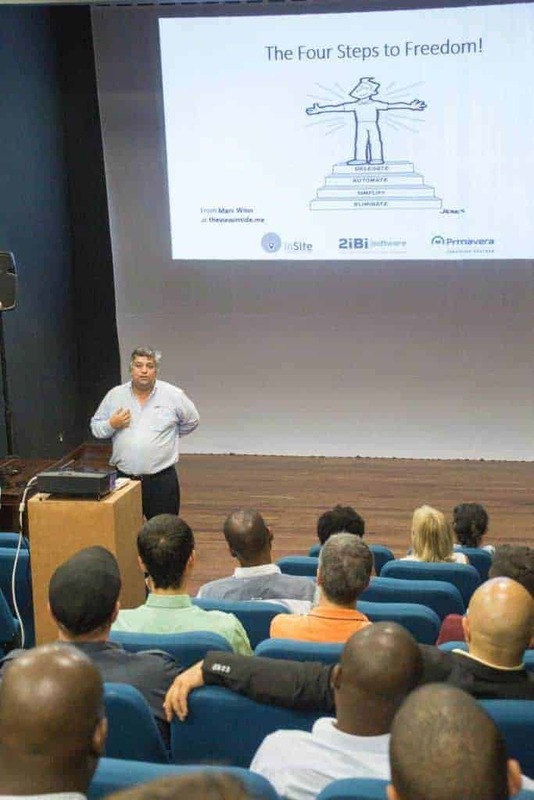 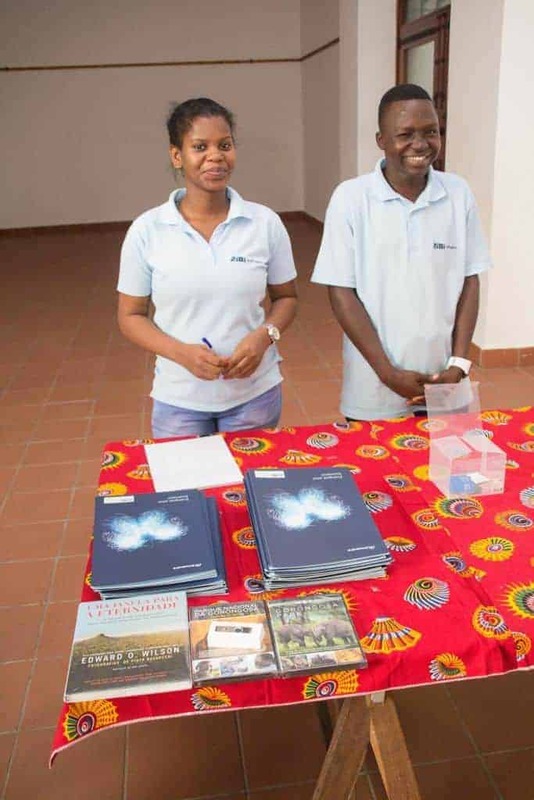 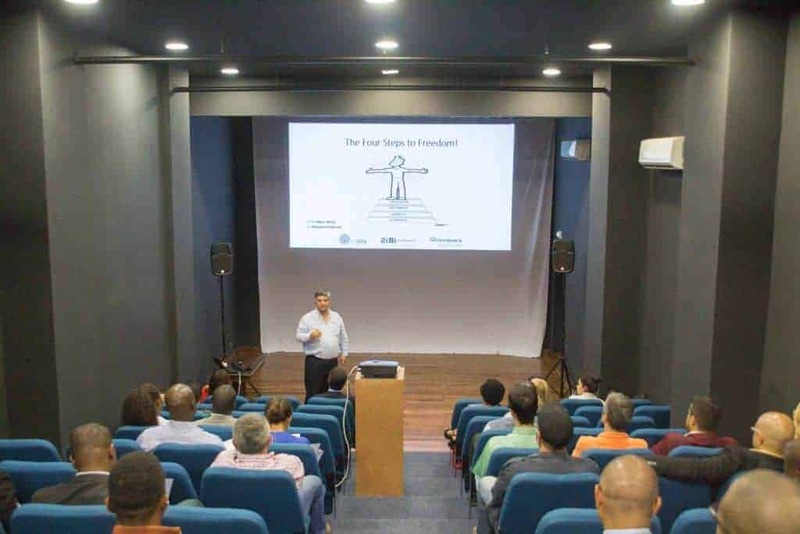 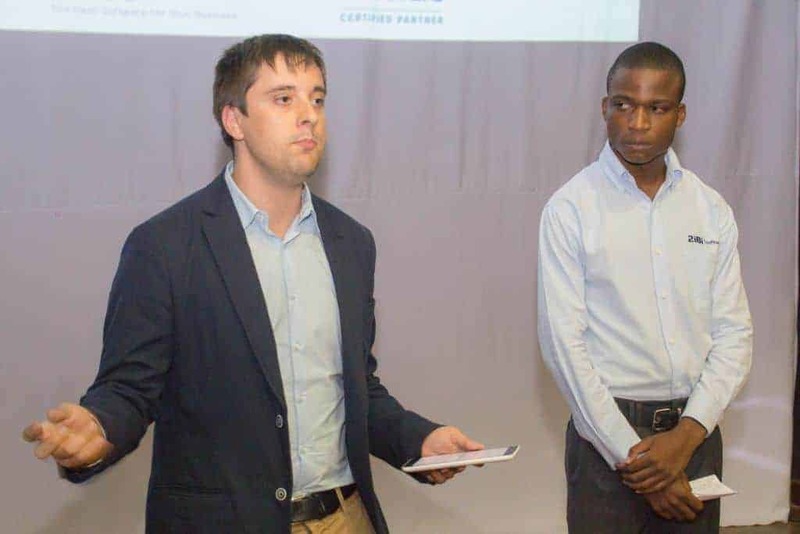 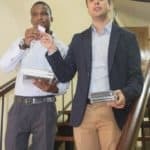 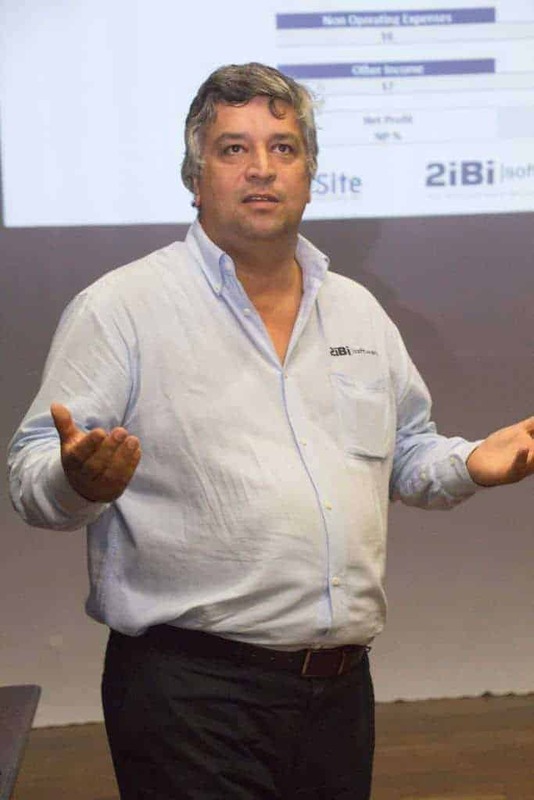 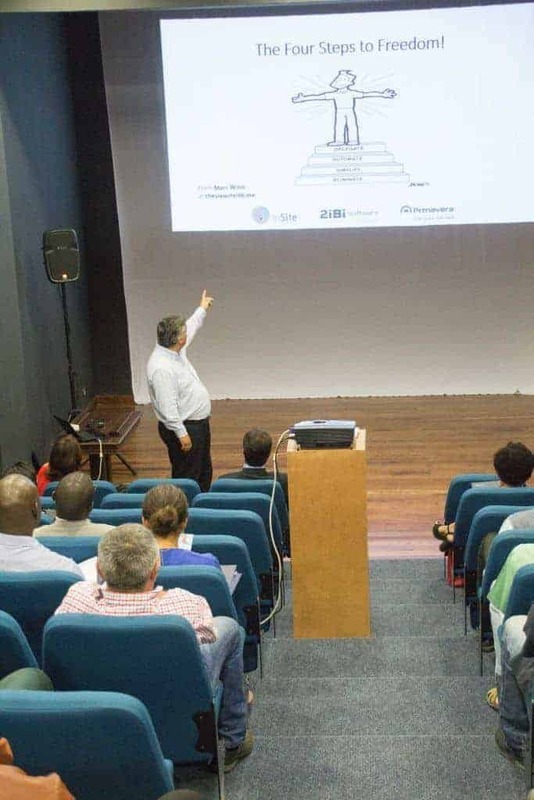 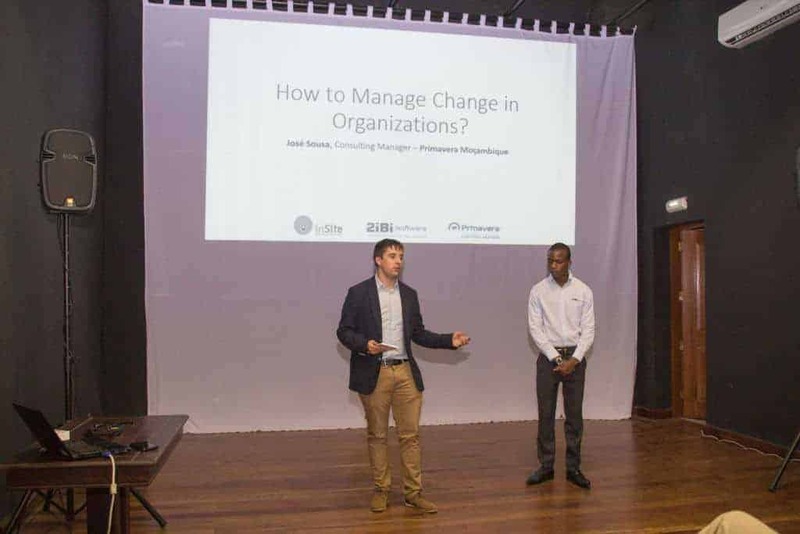 2iBi and InSite once again organizes a Business Talks event this month of November, but this time in Maputo.